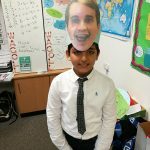 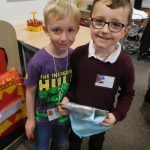 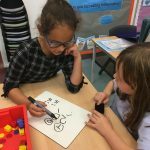 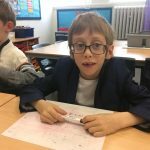 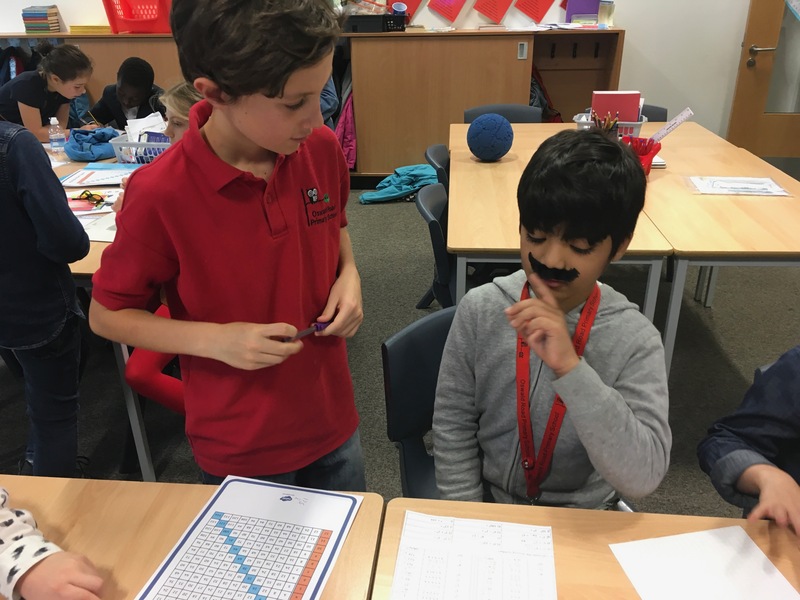 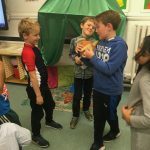 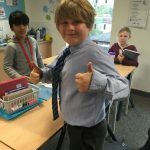 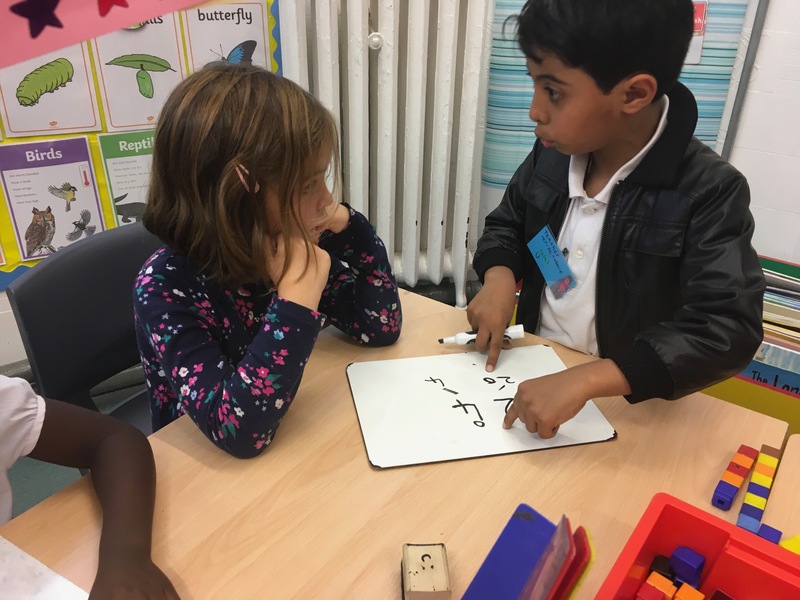 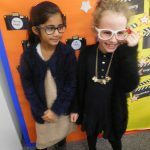 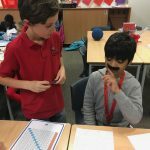 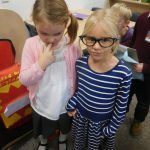 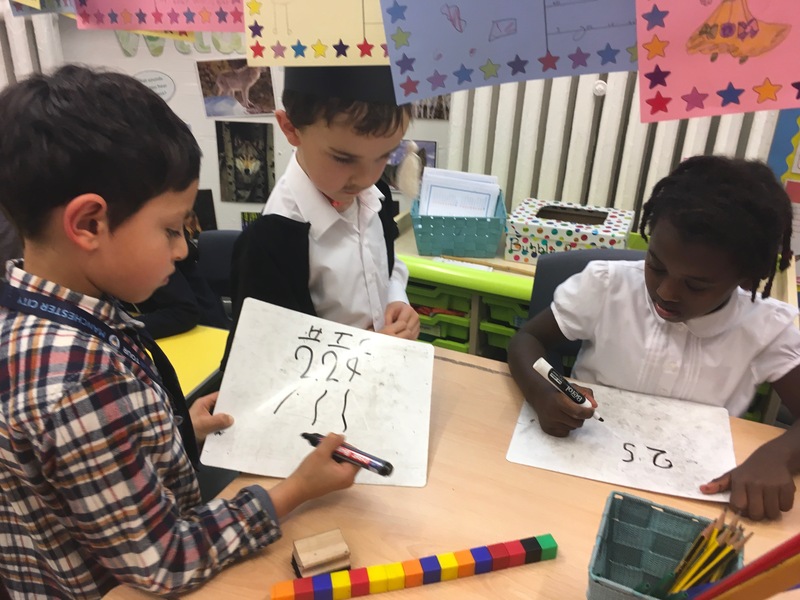 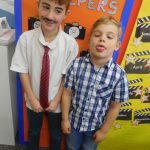 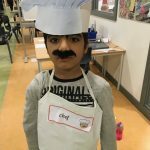 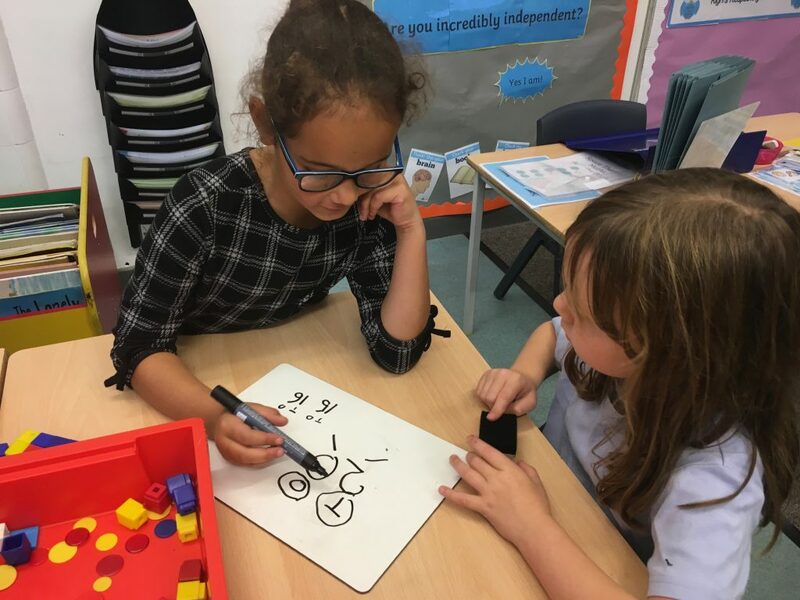 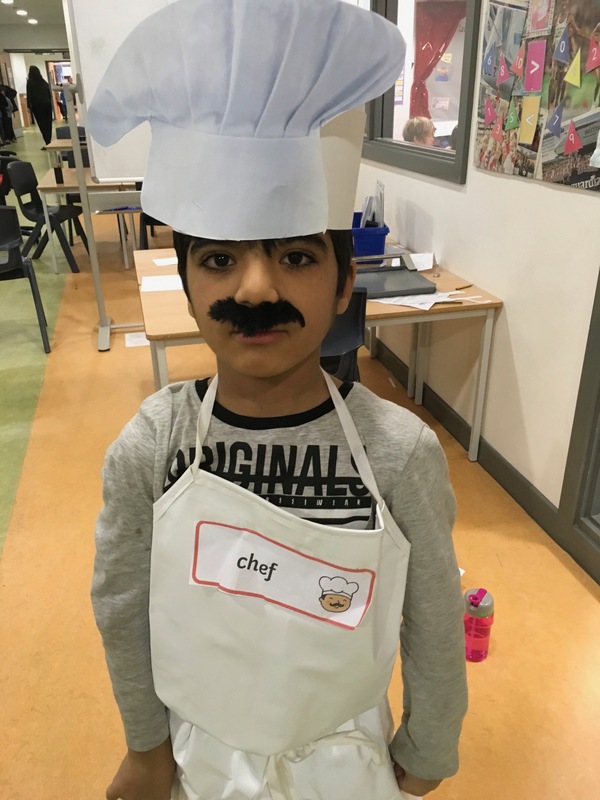 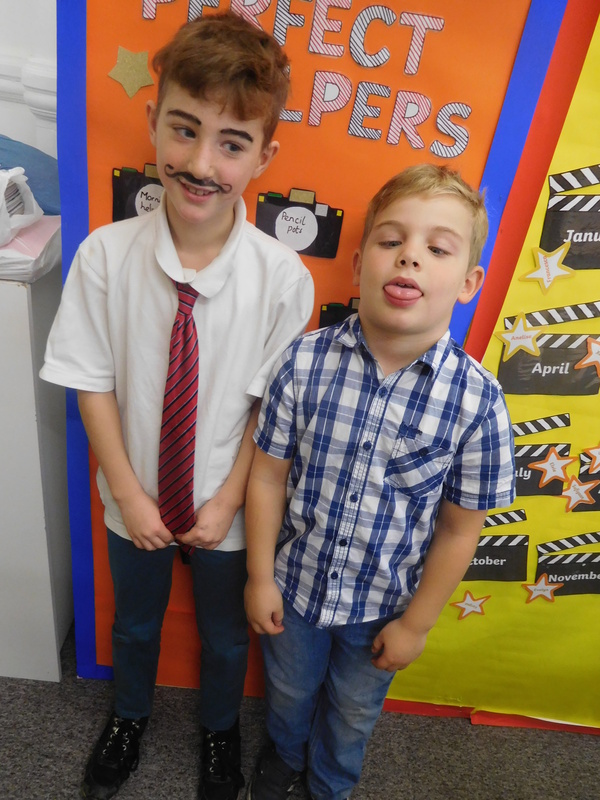 Monday 16th-Friday 20th October was Super Learning Week at Oswald Road and we looked at how maths is used in everyday life and across a wide variety of professions, which might not necessarily appear at first glance to involve maths. 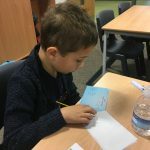 Many thanks to all of the parents and carers that came into class to speak to the children about how they use maths in their jobs. 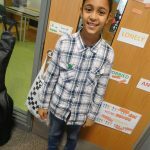 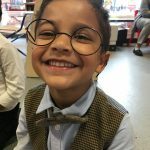 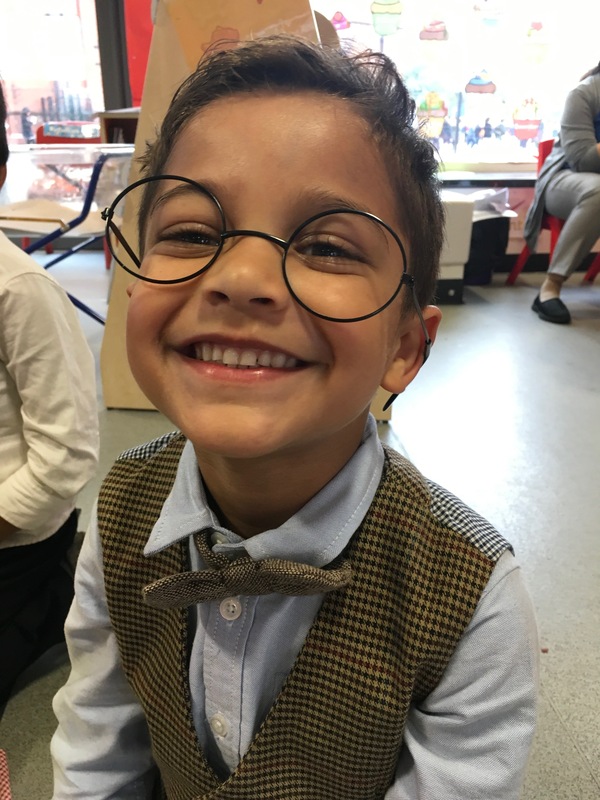 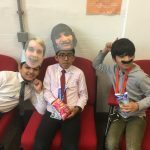 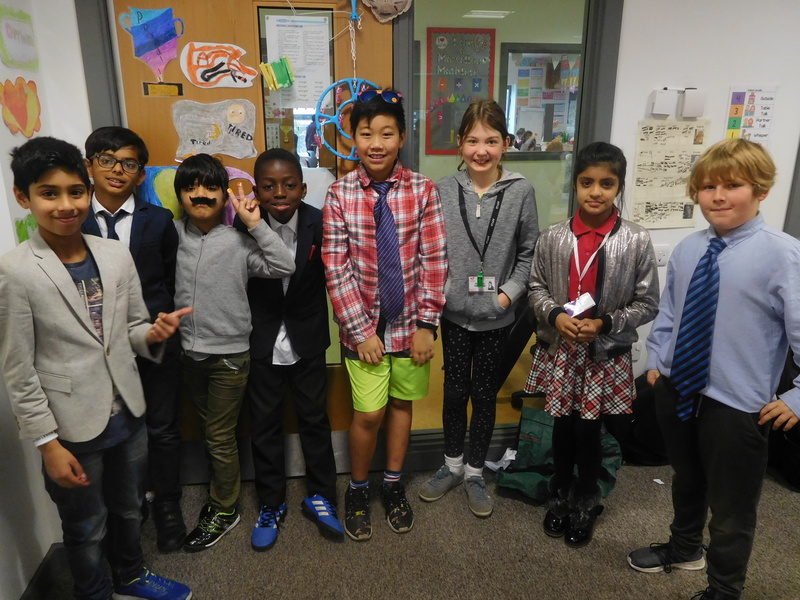 The theme for the the week was ‘When I Grow Up’, which was all about showing the children how maths will feature in their futures. 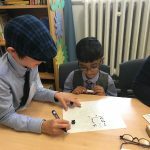 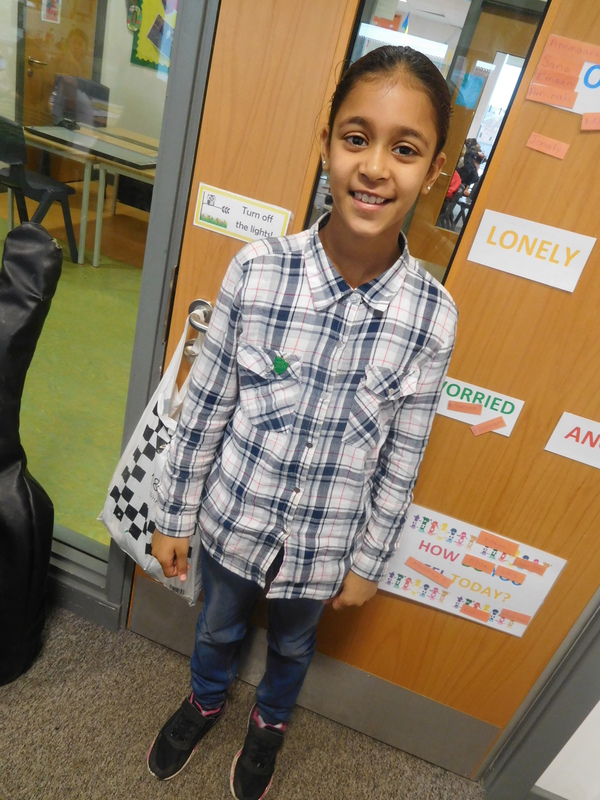 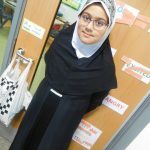 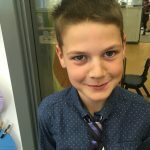 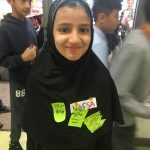 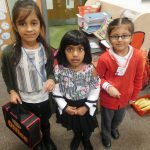 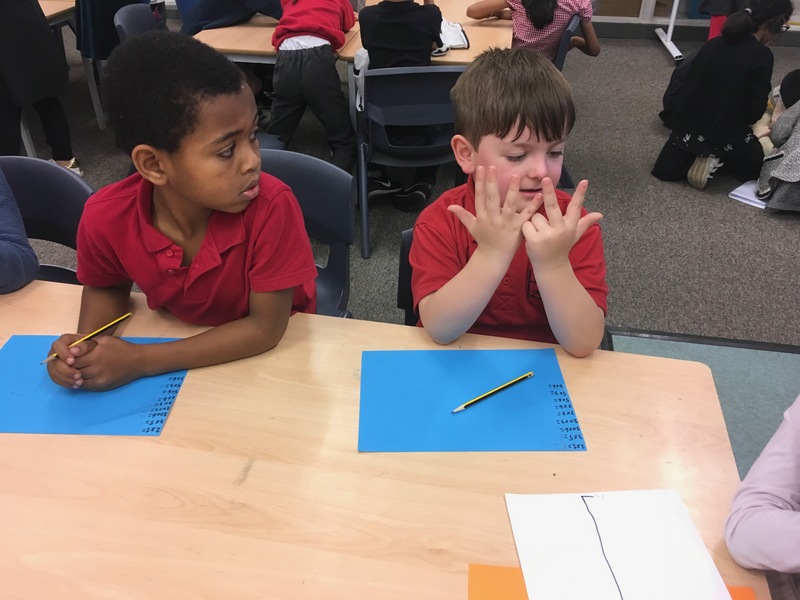 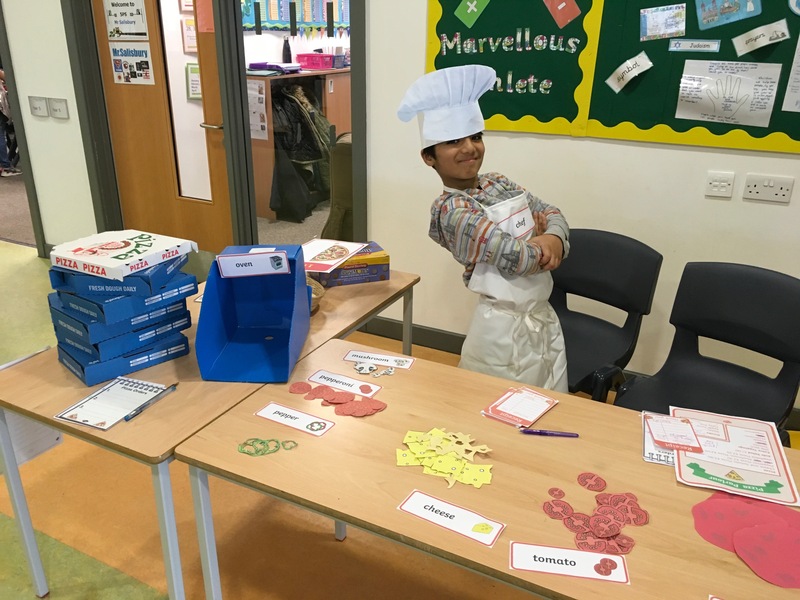 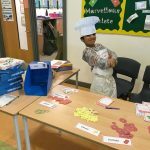 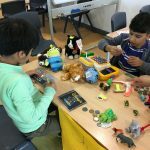 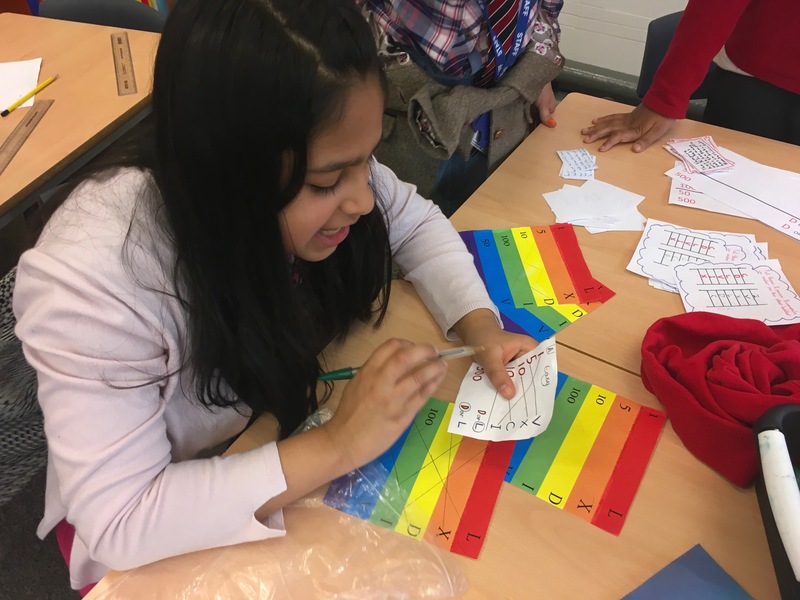 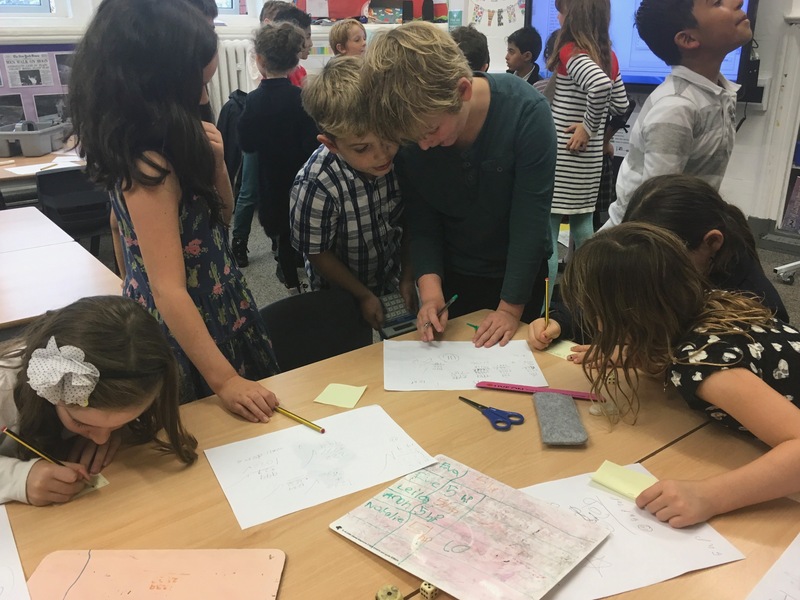 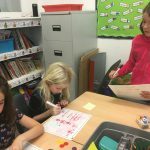 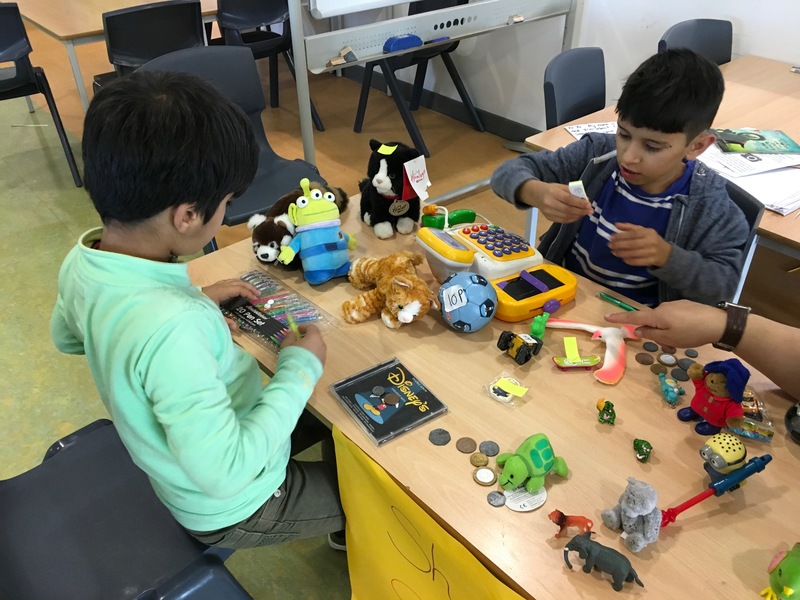 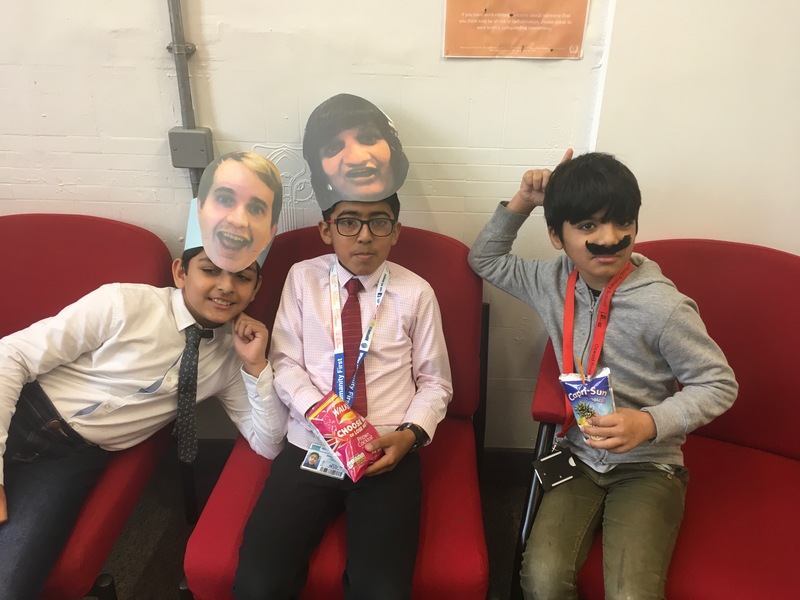 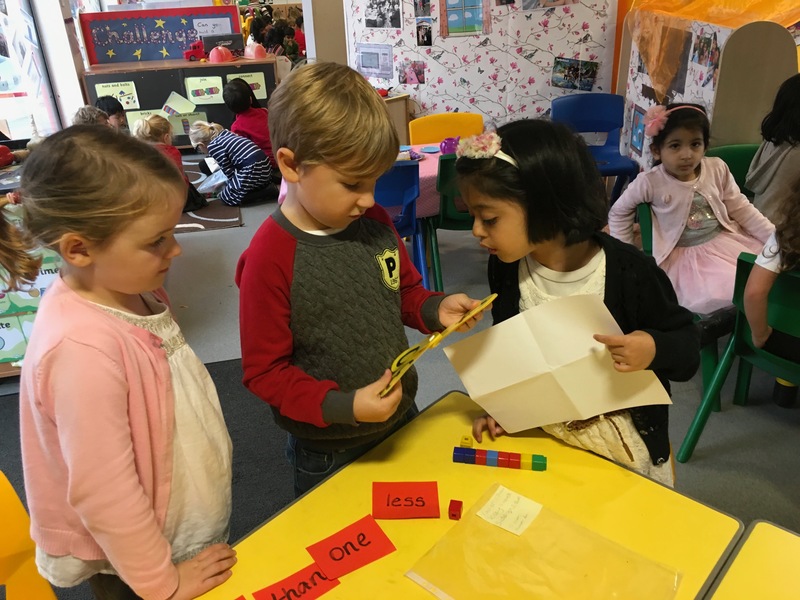 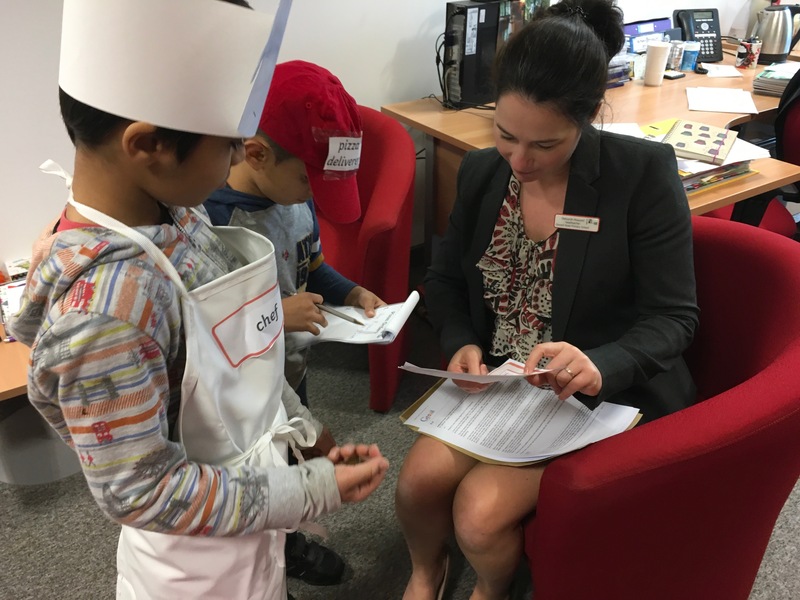 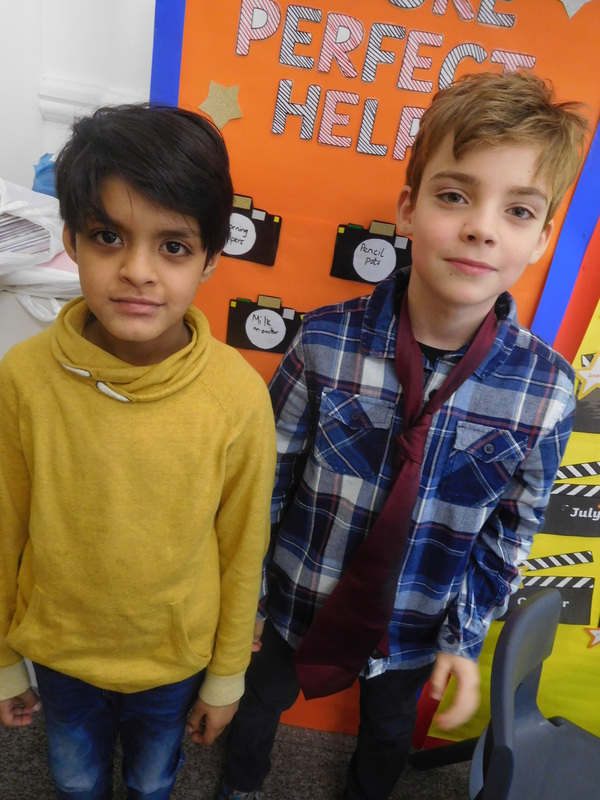 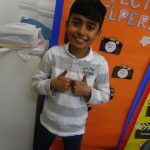 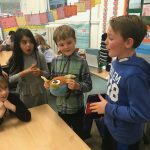 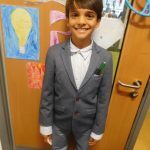 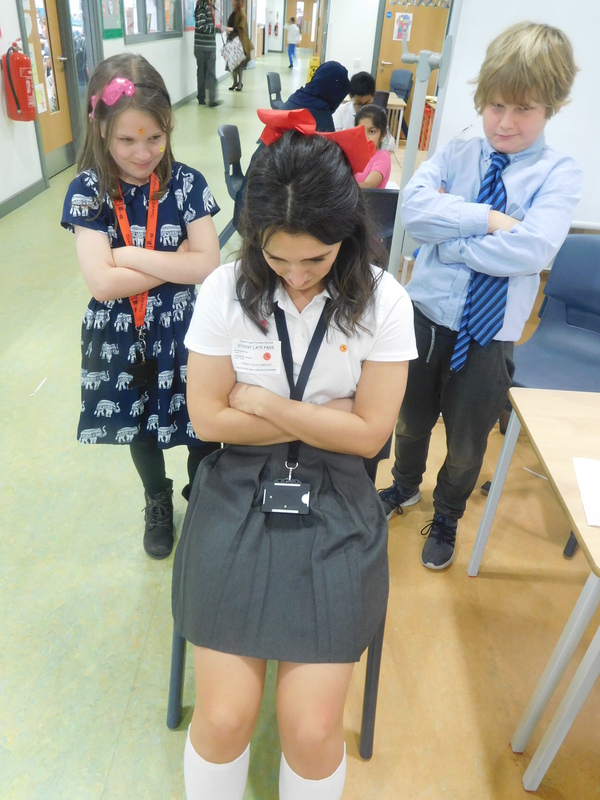 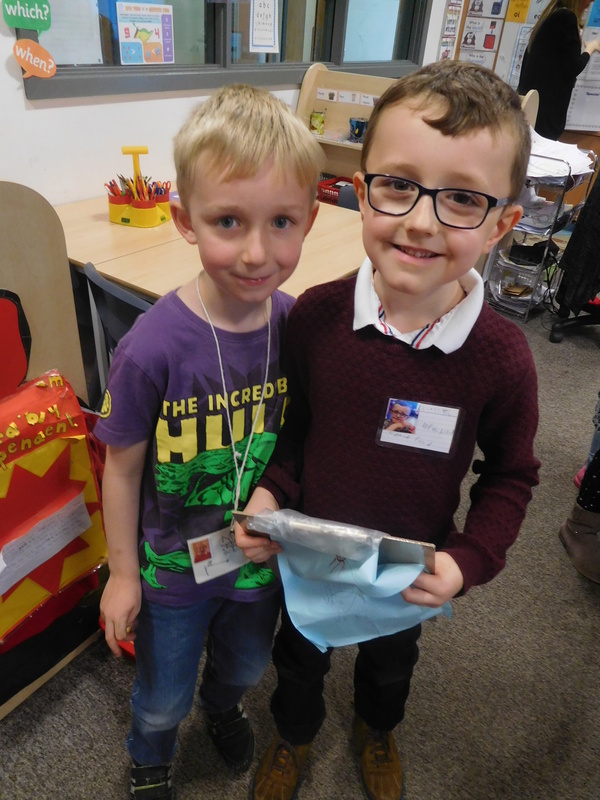 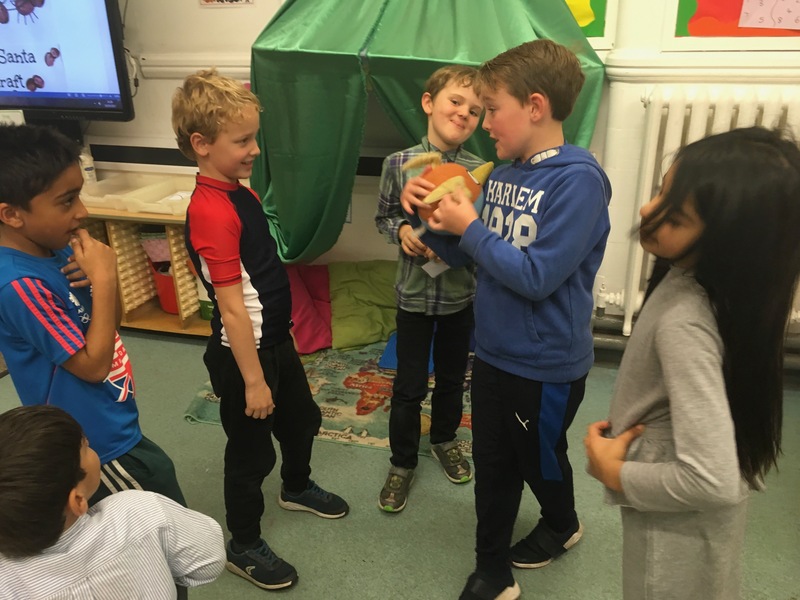 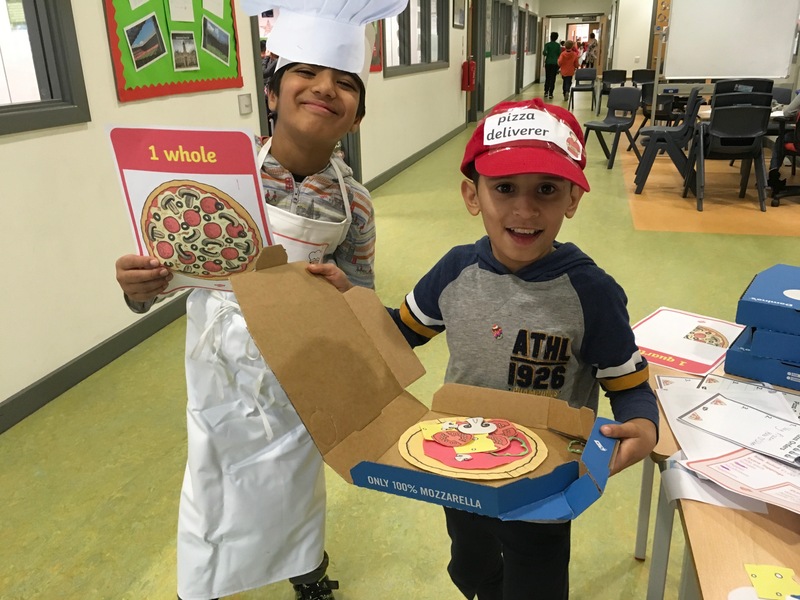 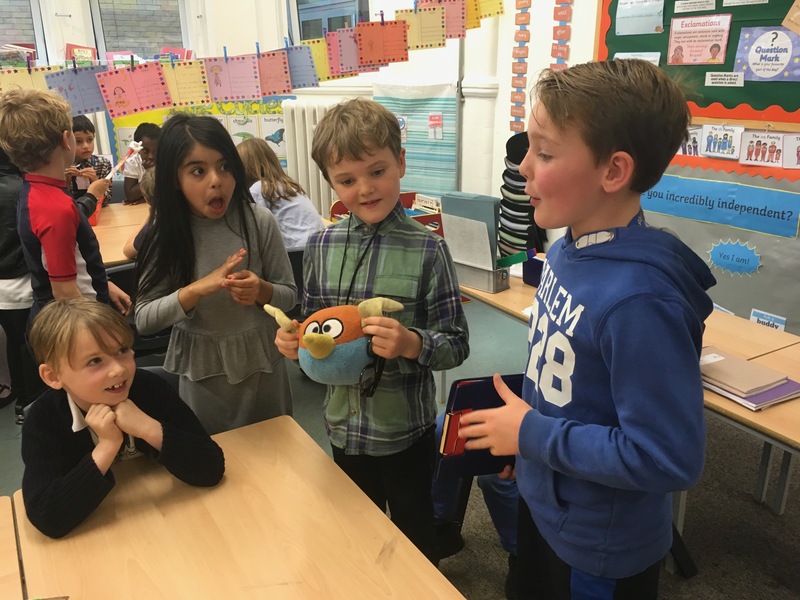 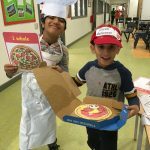 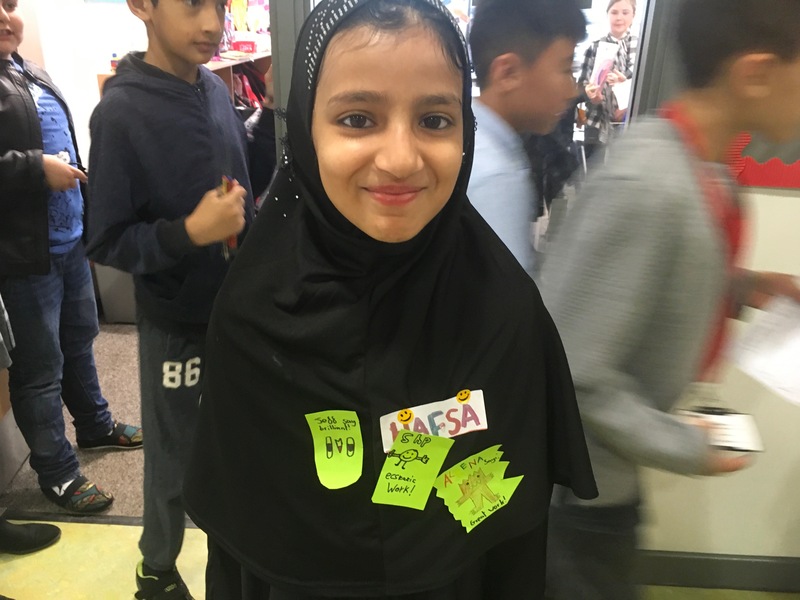 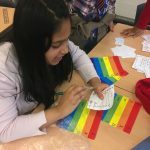 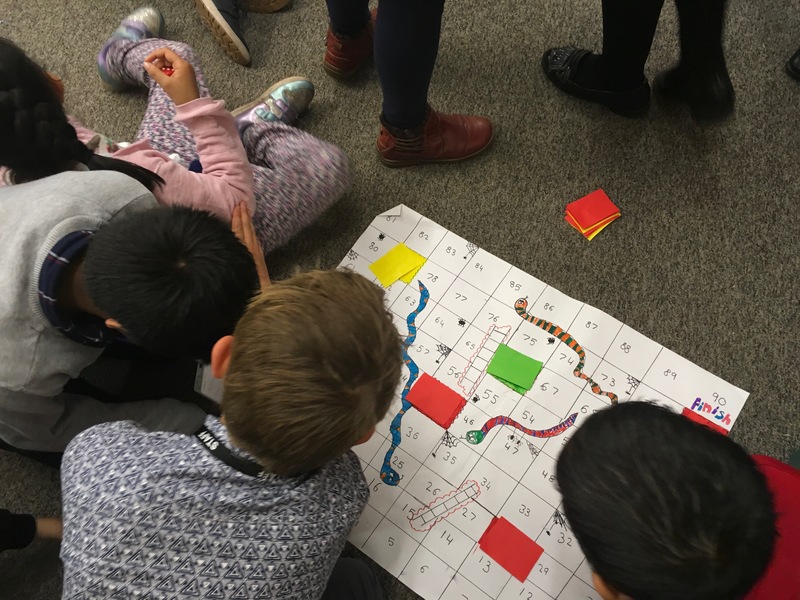 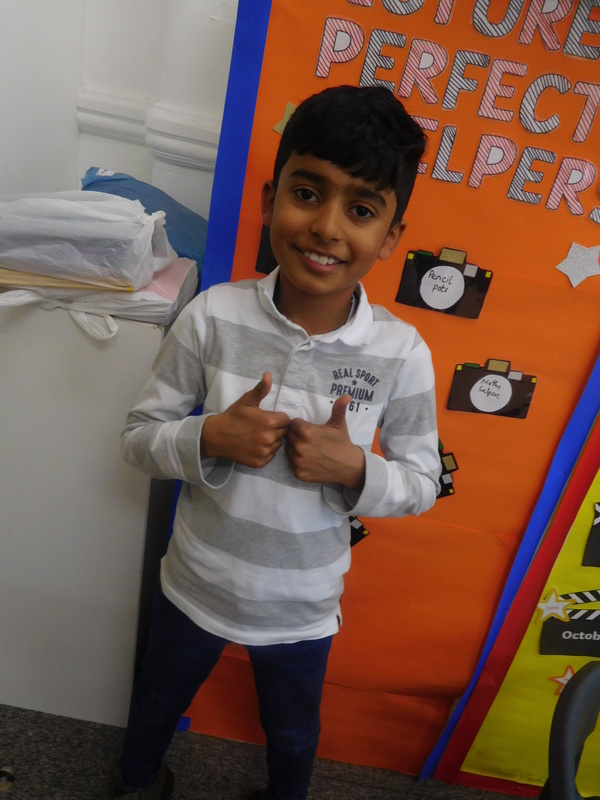 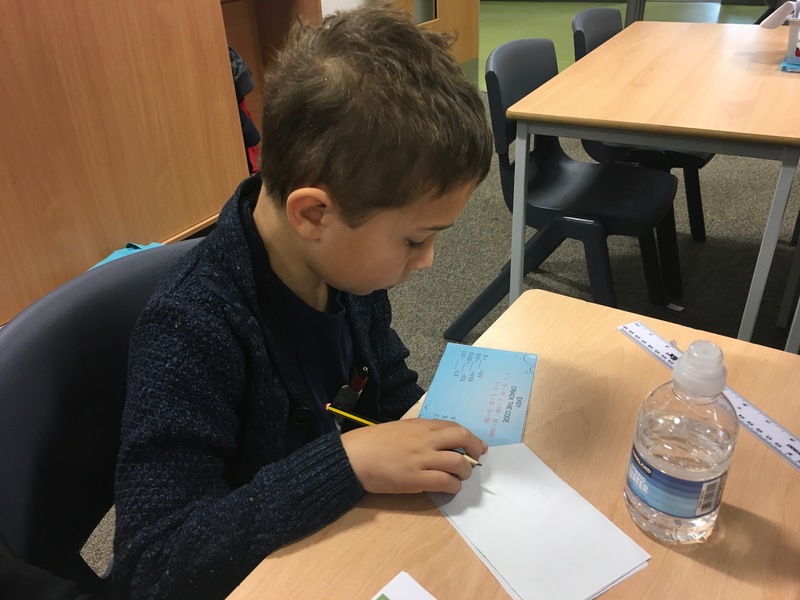 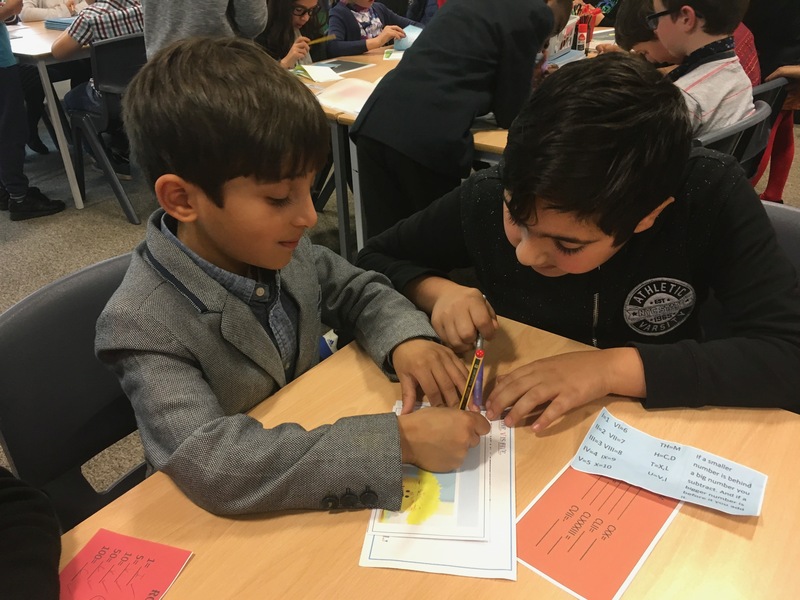 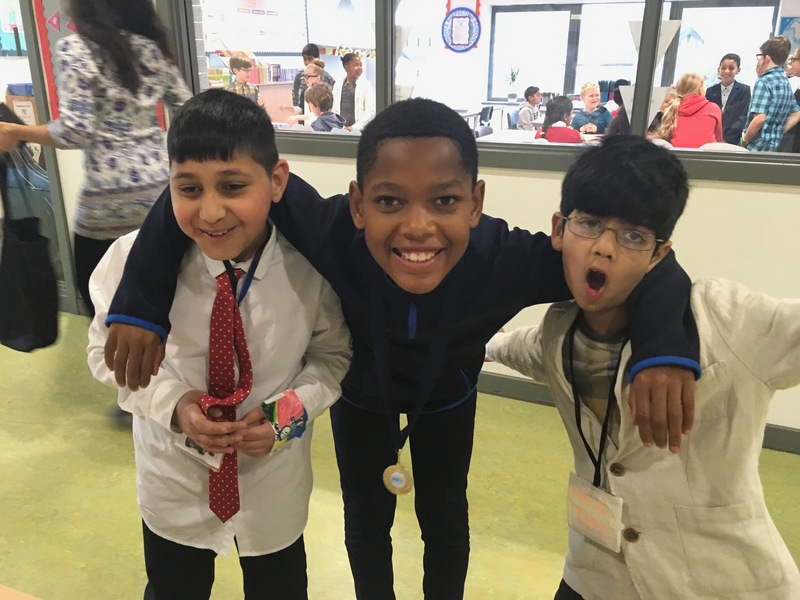 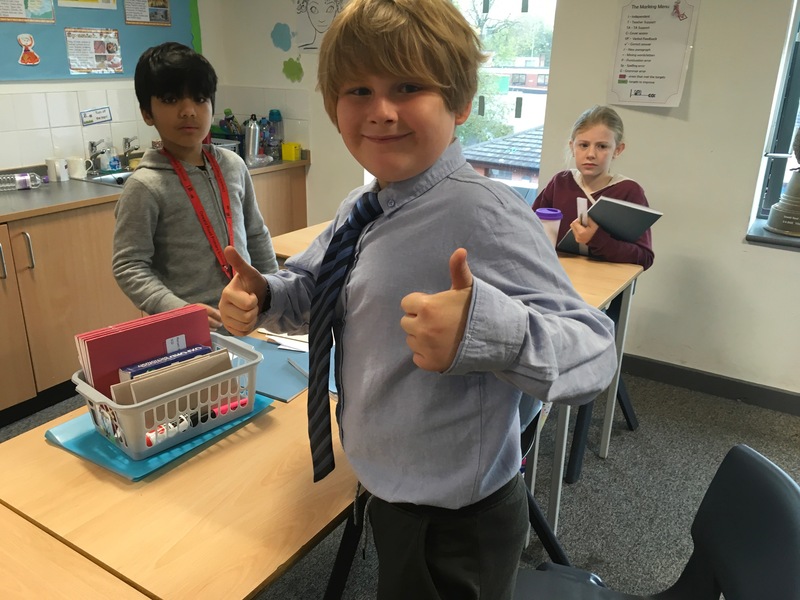 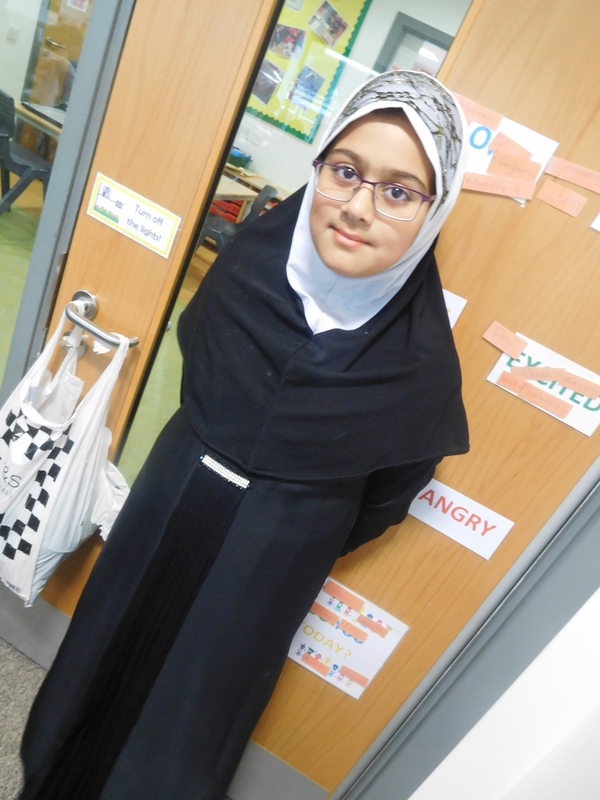 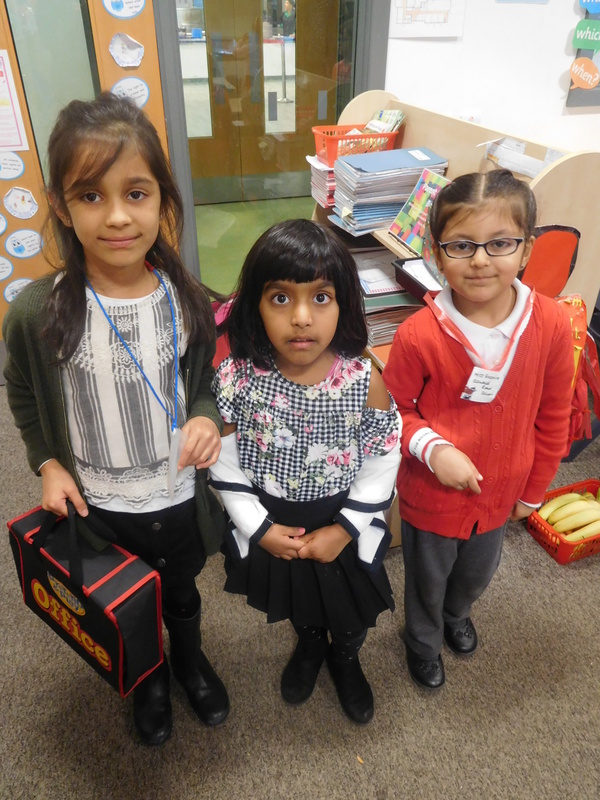 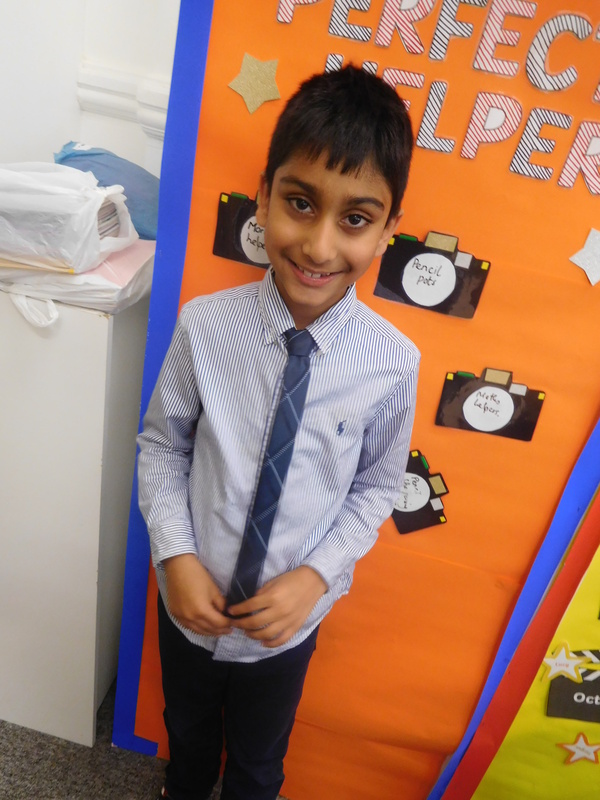 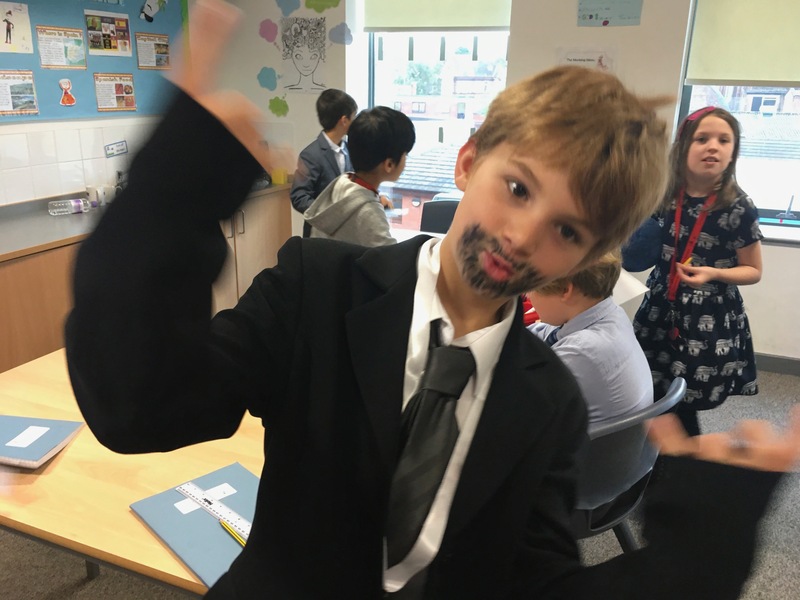 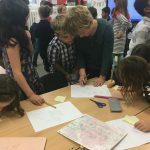 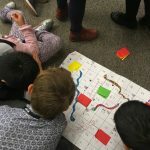 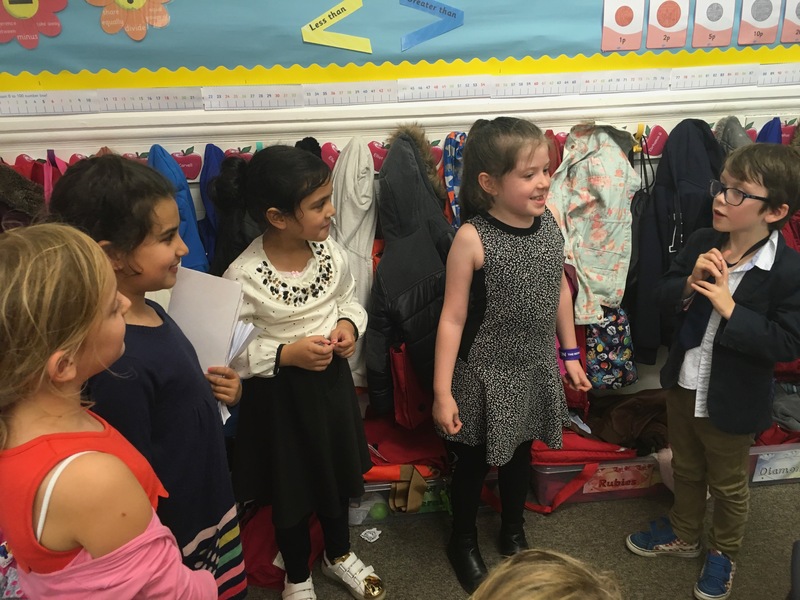 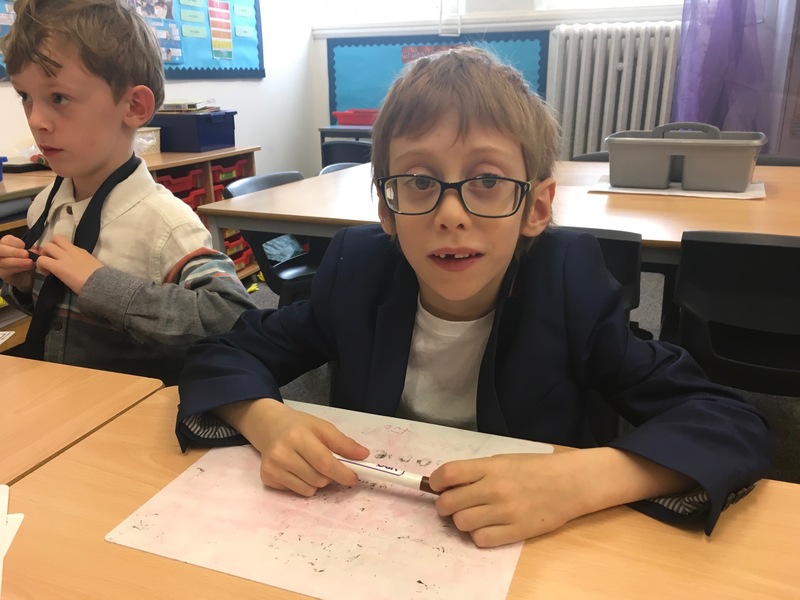 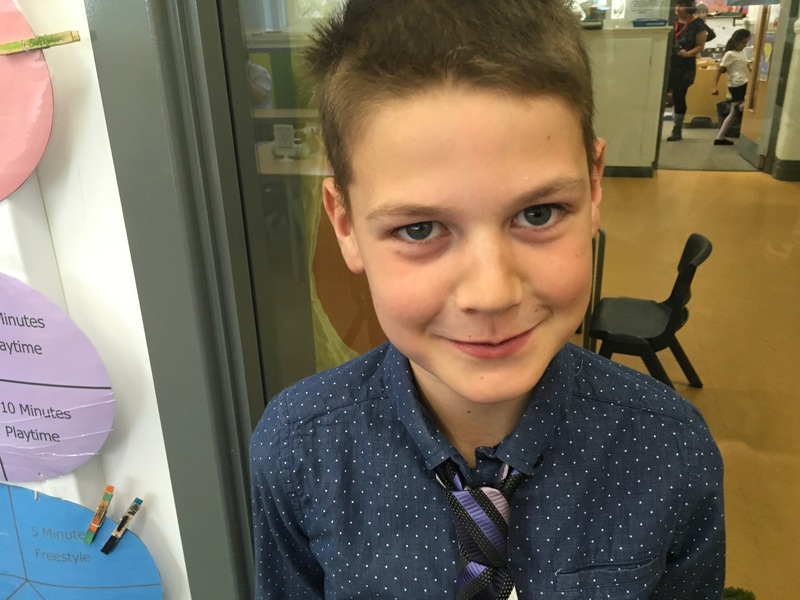 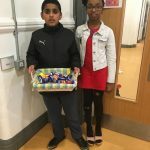 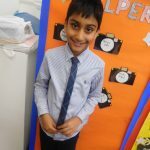 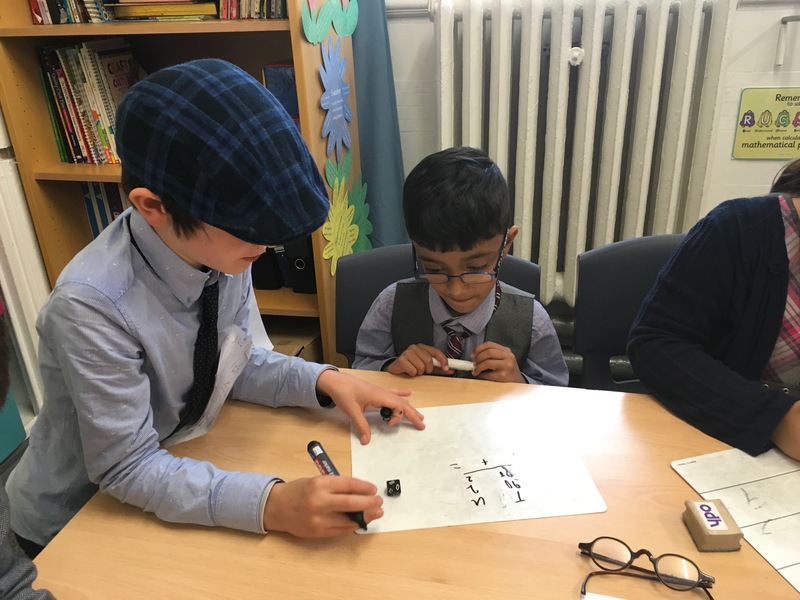 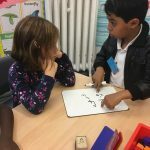 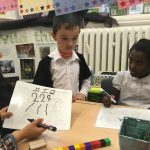 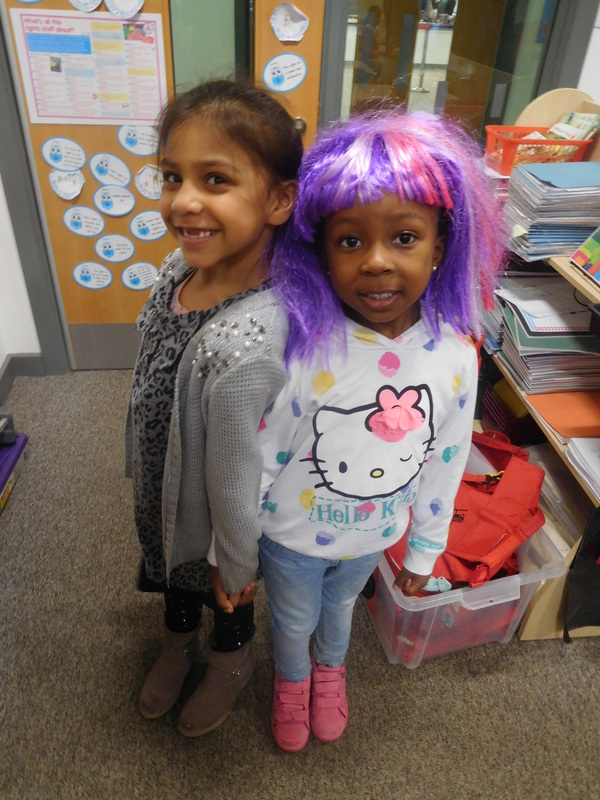 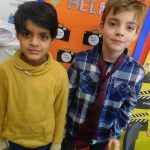 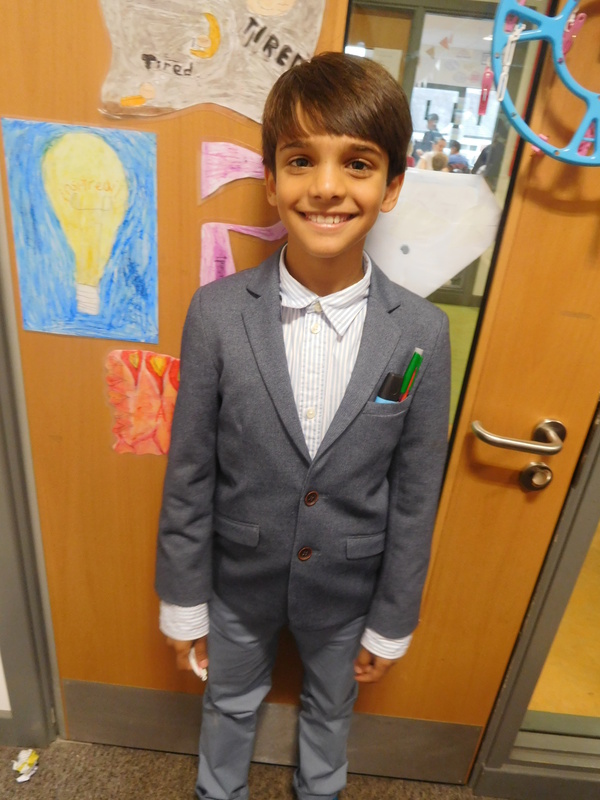 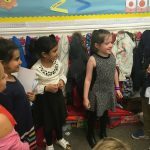 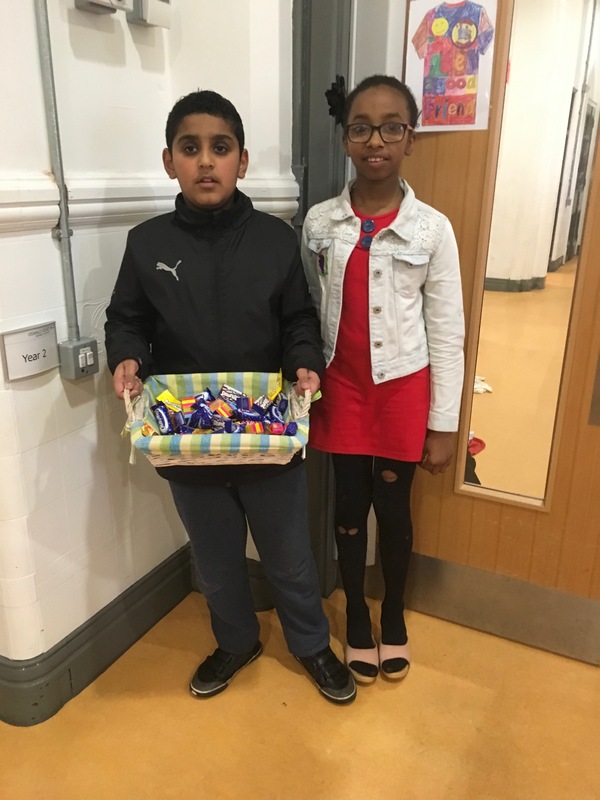 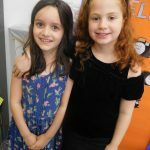 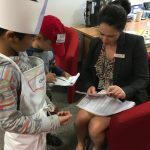 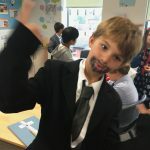 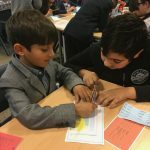 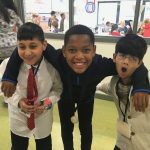 The children took part in some real life challenges that required them to use their numeracy skills to do things such as managing money effectively, working to a budget and making a profit. 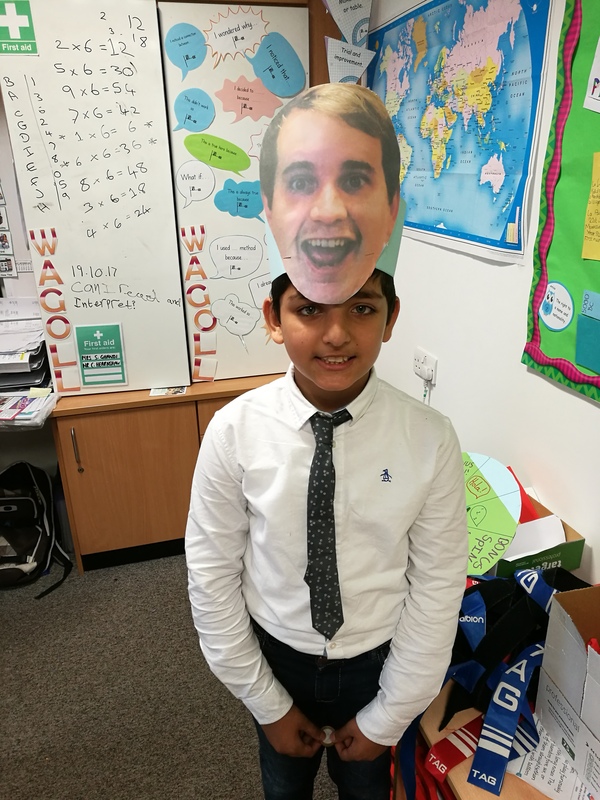 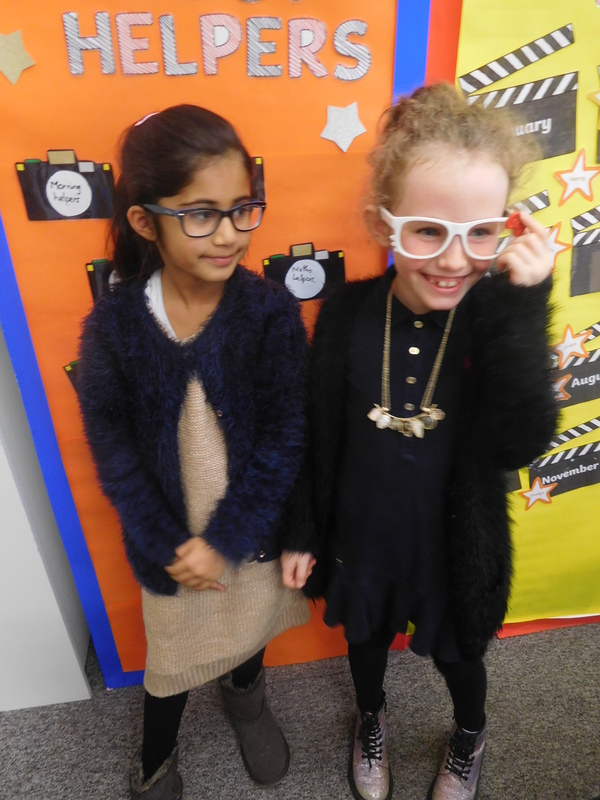 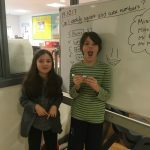 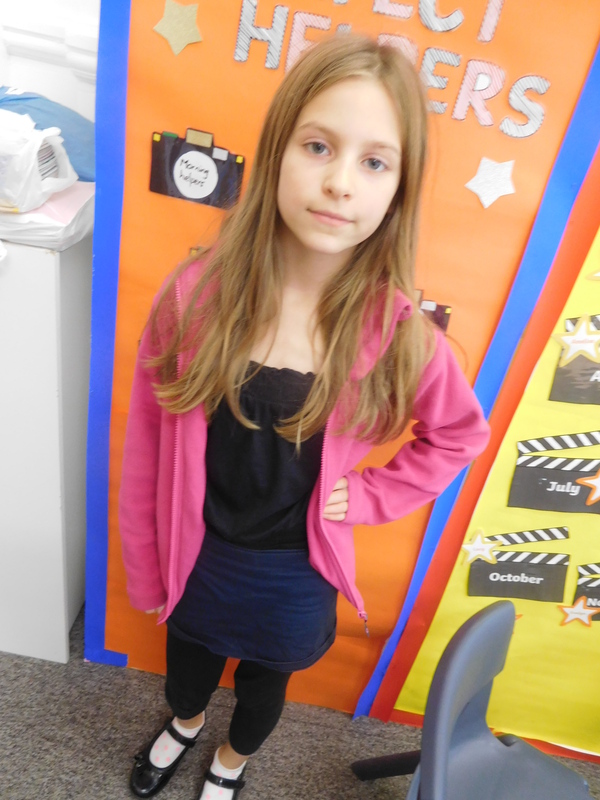 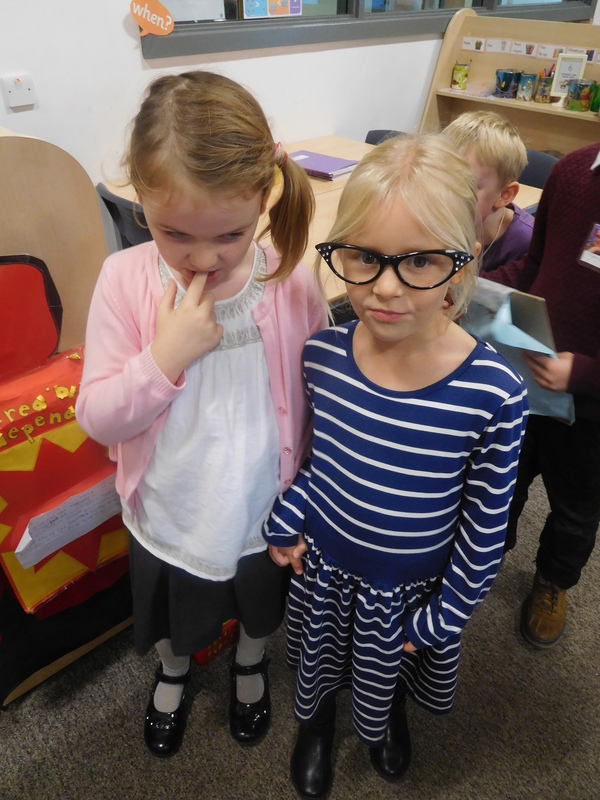 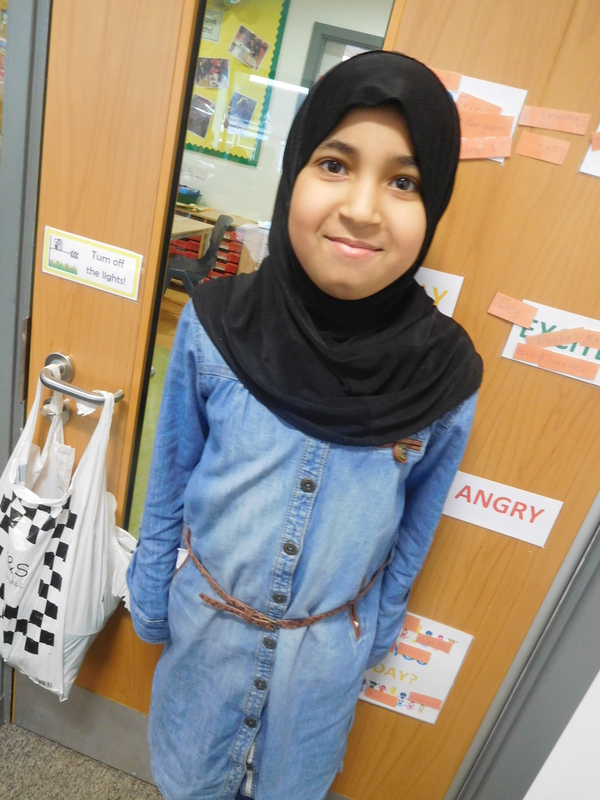 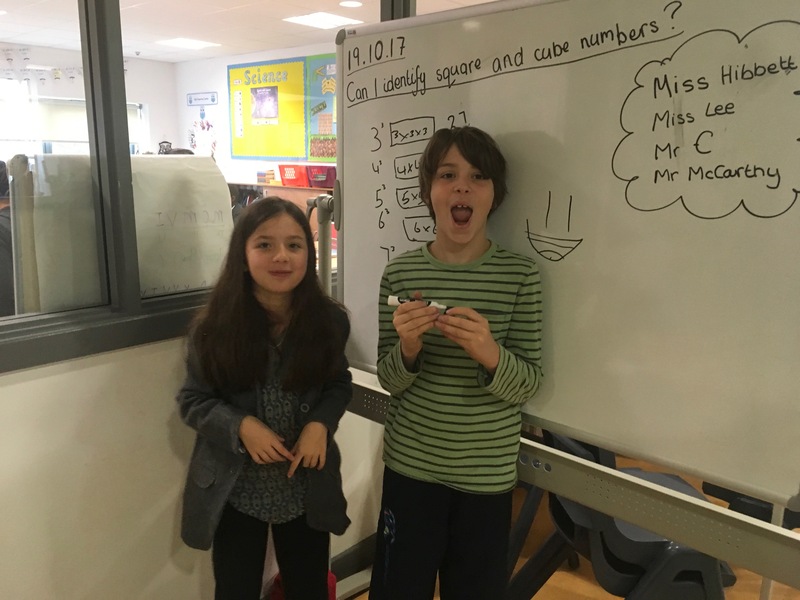 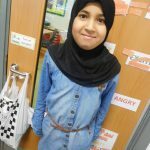 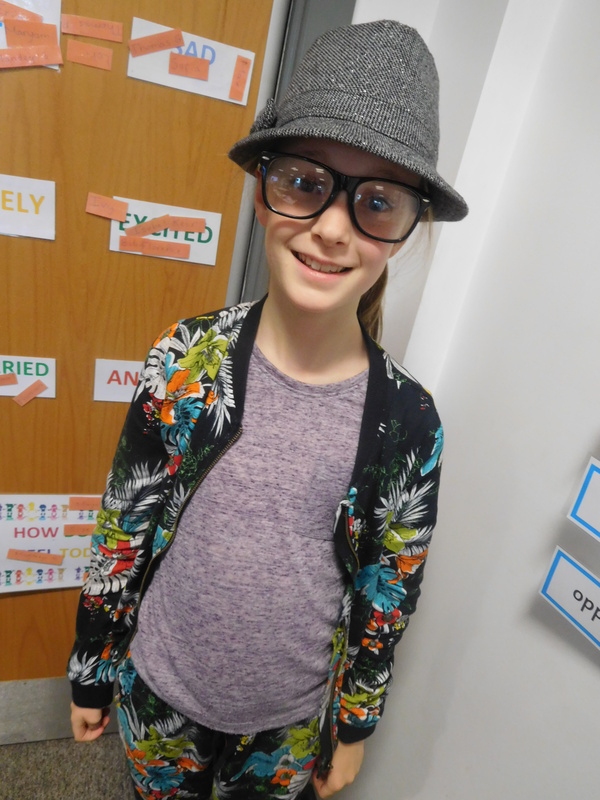 Throughout the week we looked at various at famous mathematicians who have shaped the study of maths throughout the ages, such as Ada Lovelace and Alan Turing. 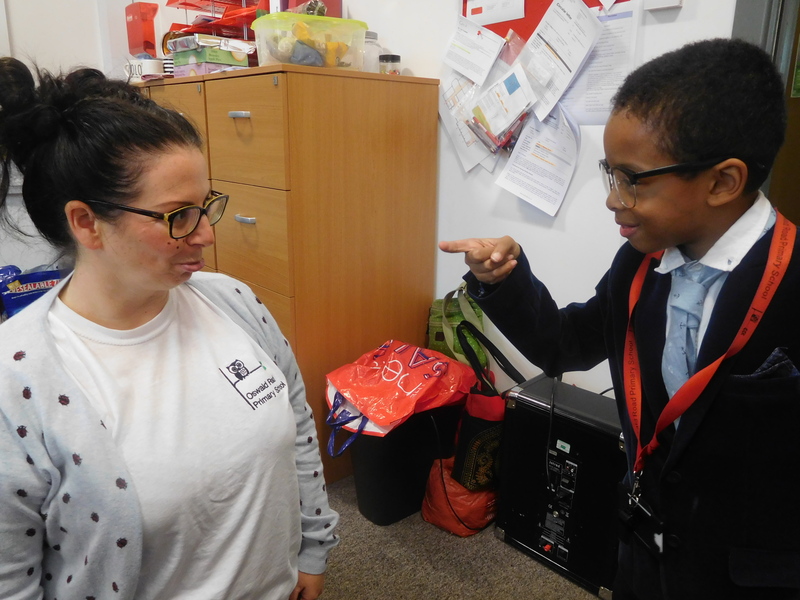 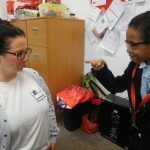 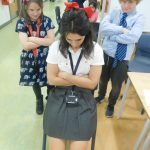 The final challenge was the ‘Be the Teacher’ activity. 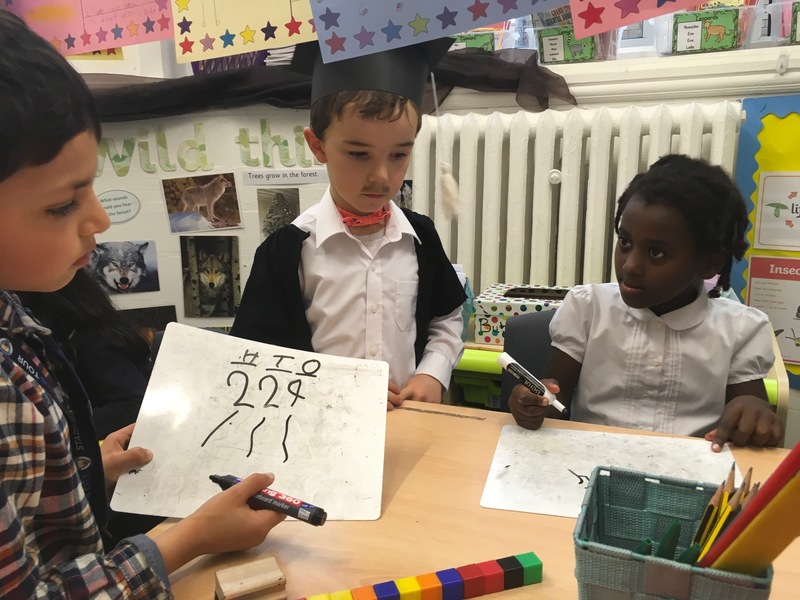 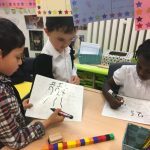 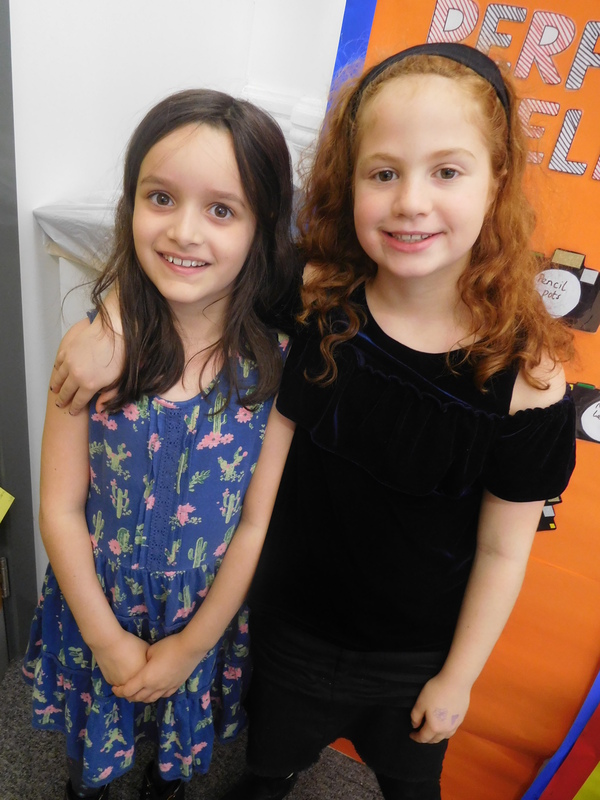 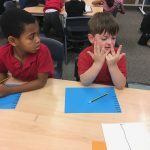 At Oswald Road we have a whole-school focus this year on developing children’s reasoning and problem-solving skills. 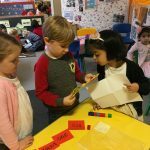 One measure of true understanding is when you can explain something to someone else. 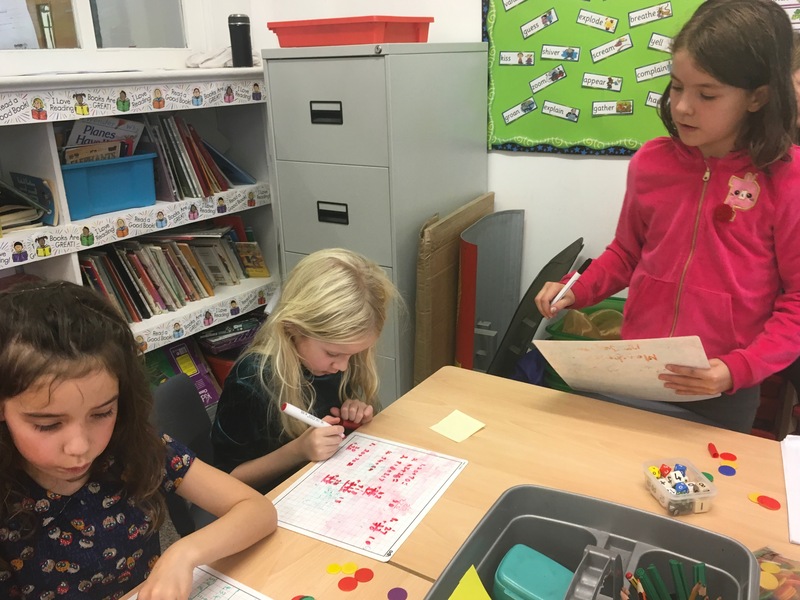 To put these skills into practice, each class in KS1 and KS2 was required to plan and deliver a short lesson to a group in a partner class in the year below. 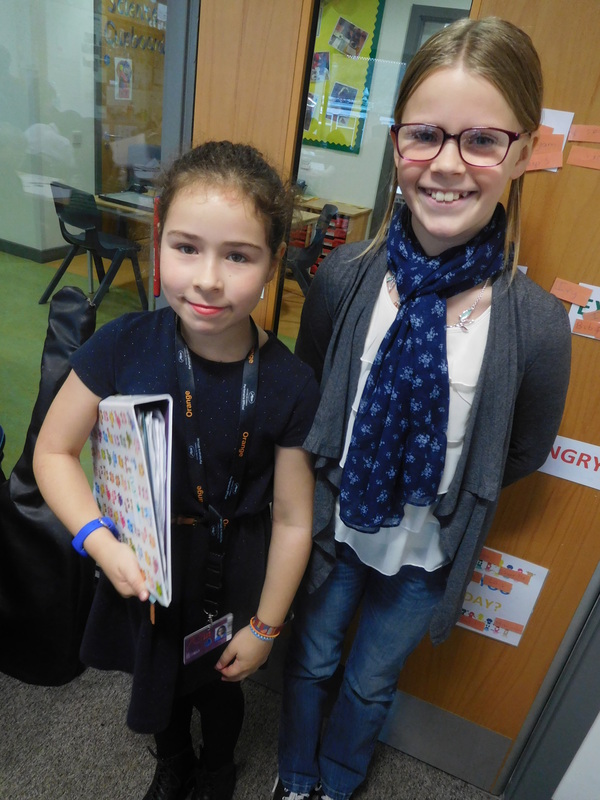 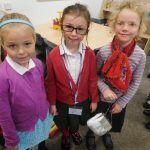 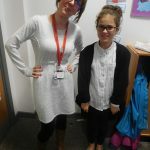 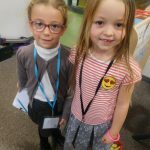 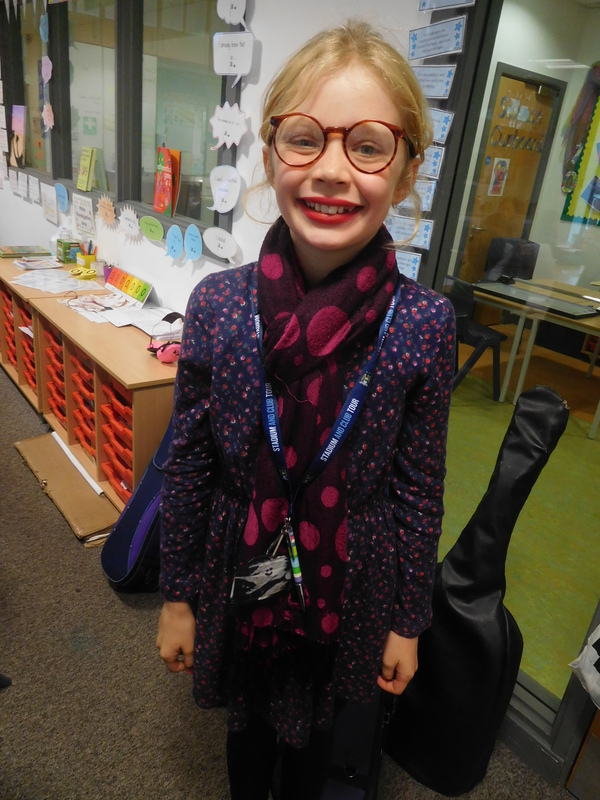 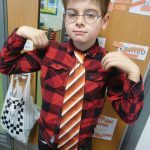 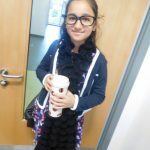 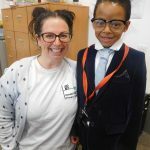 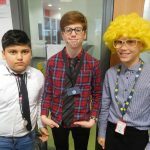 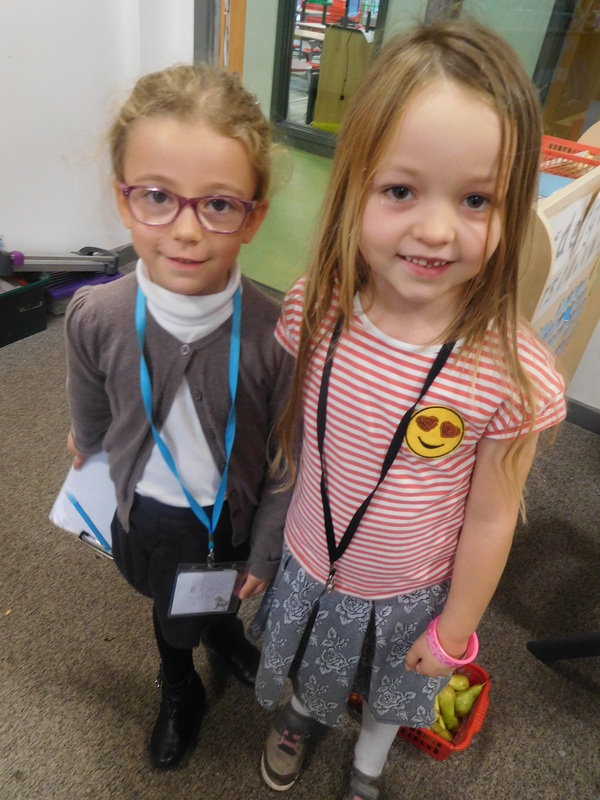 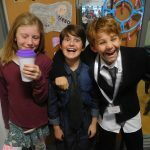 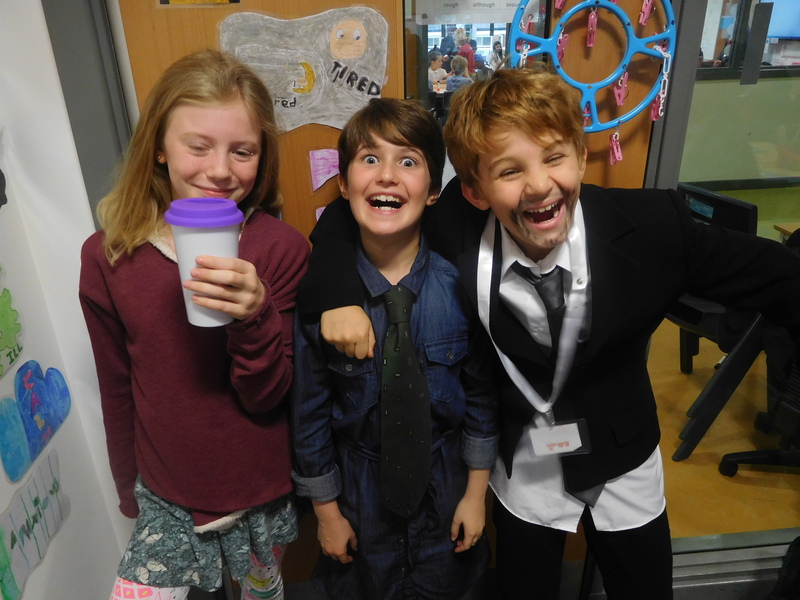 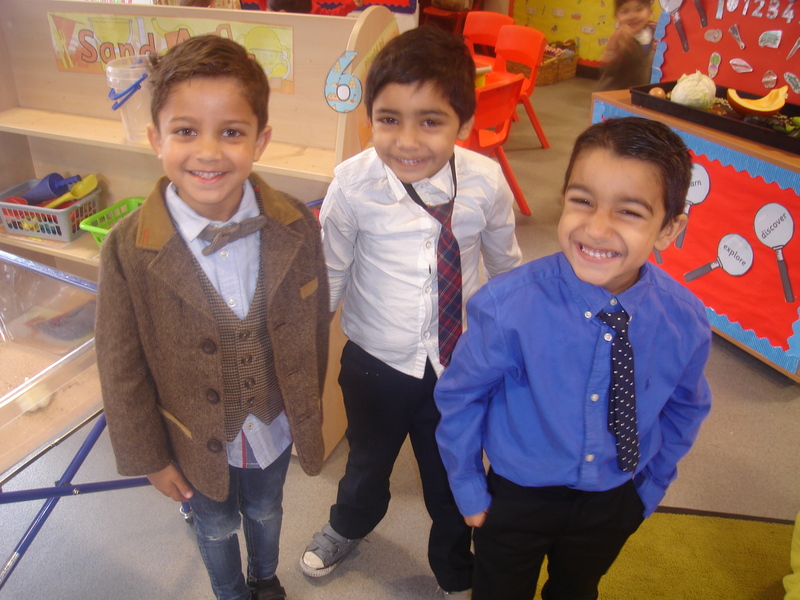 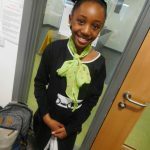 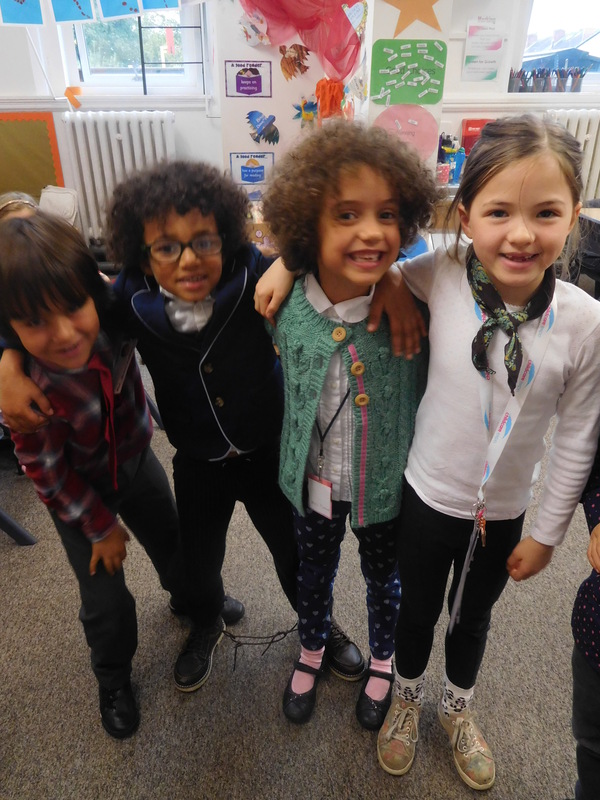 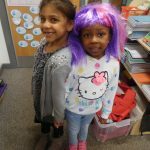 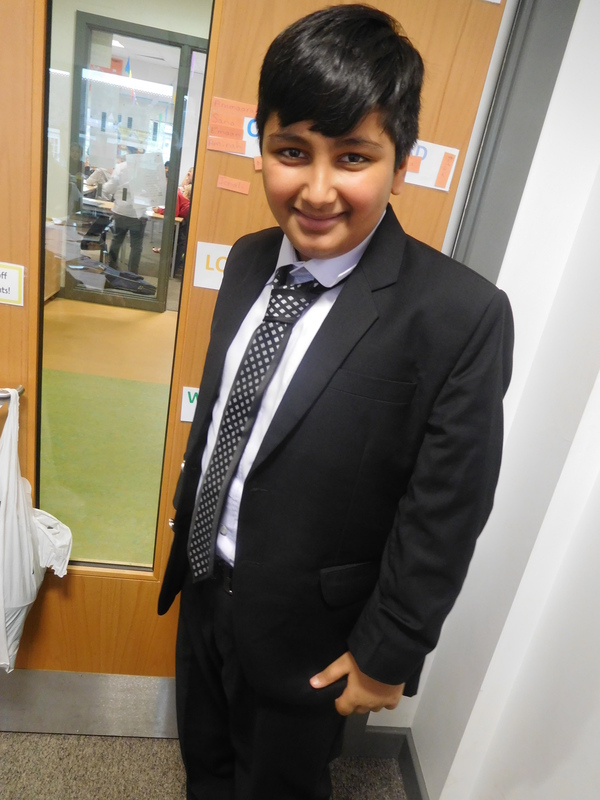 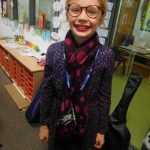 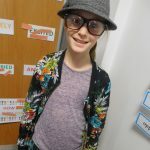 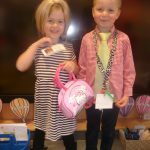 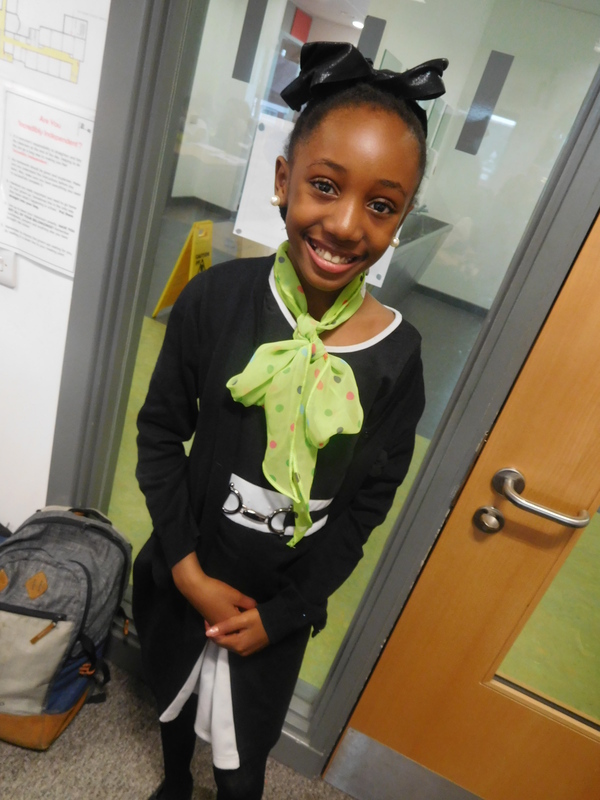 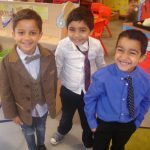 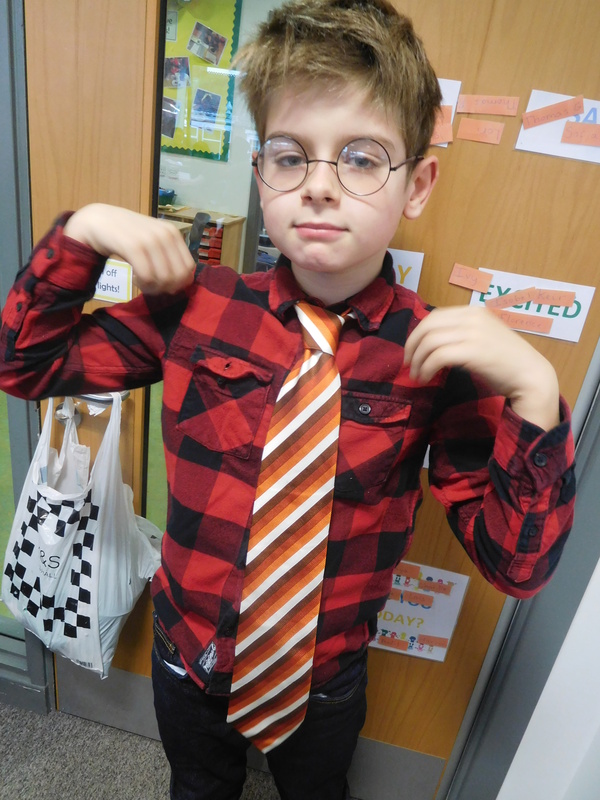 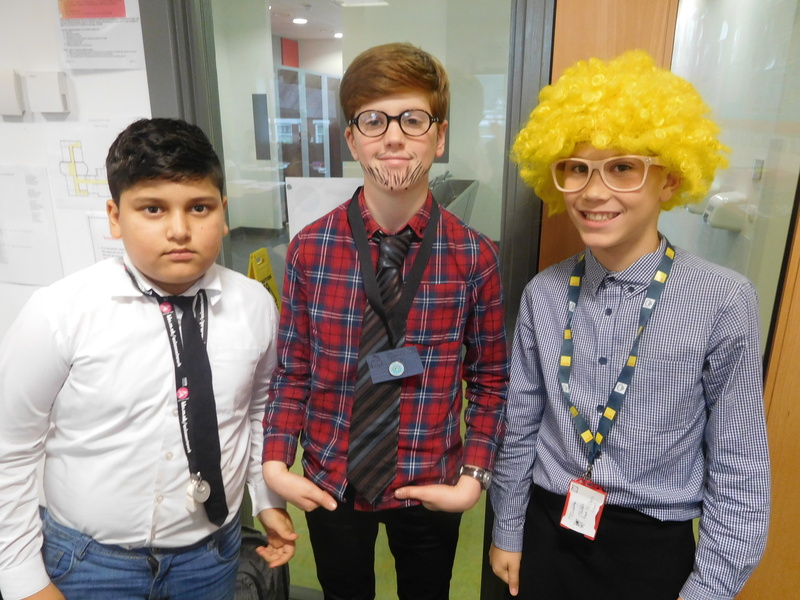 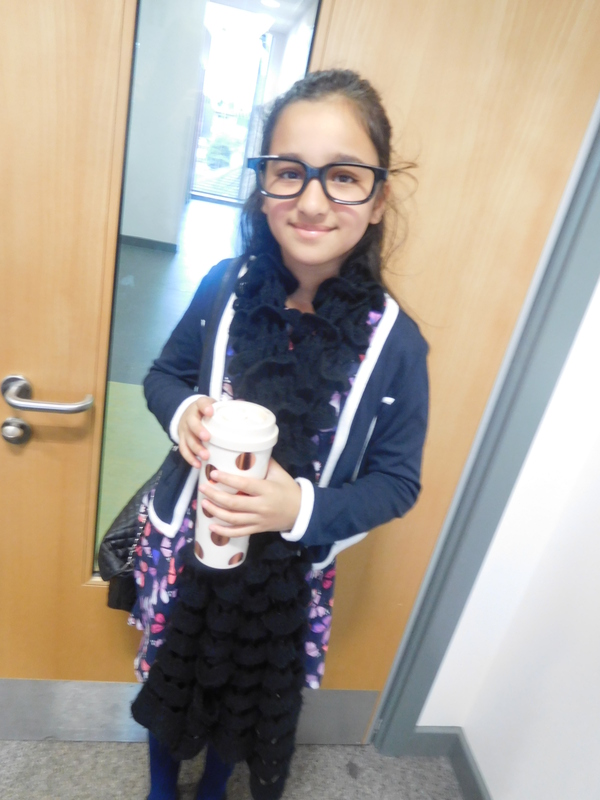 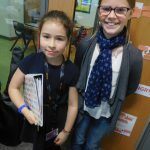 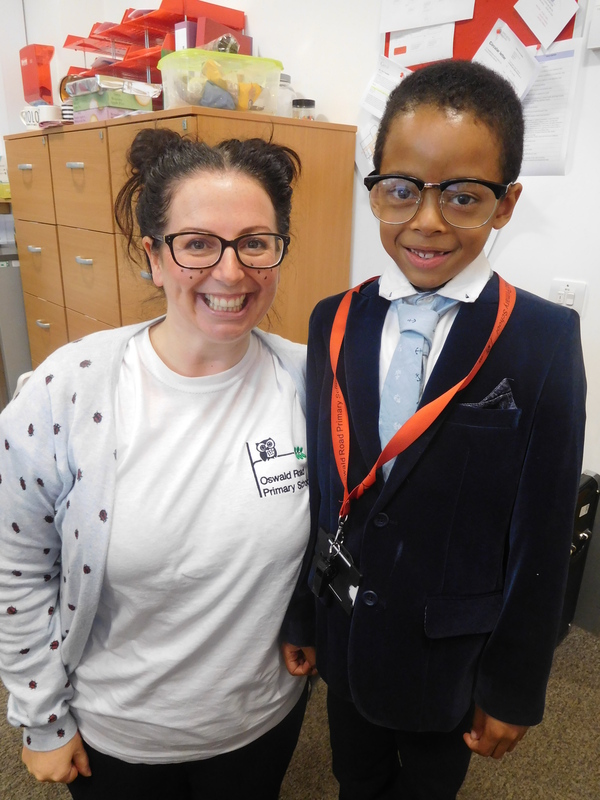 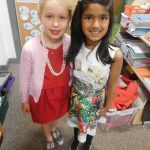 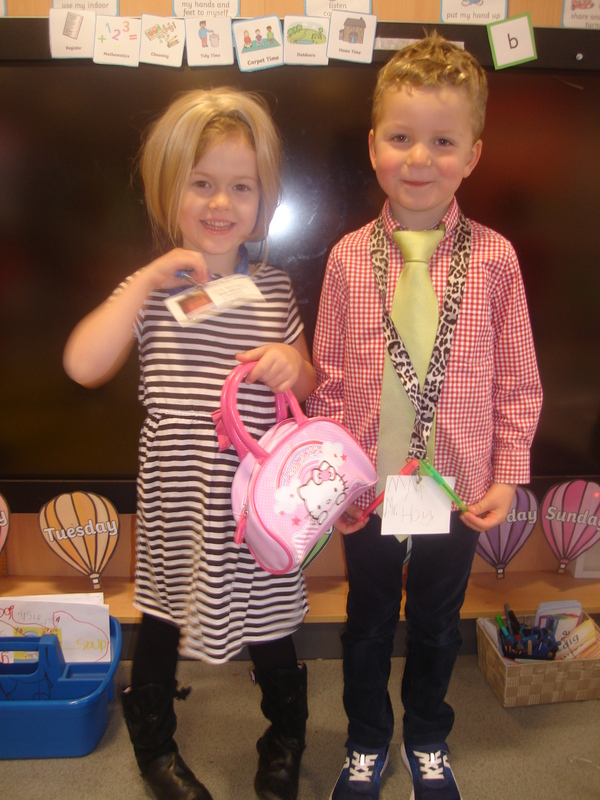 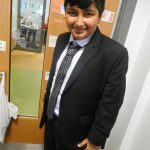 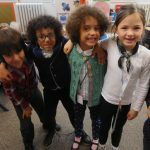 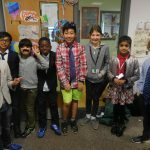 To help them get into character the children were encouraged to dress up as teachers for the day…we’ve never seen so many lanyards in one building before! 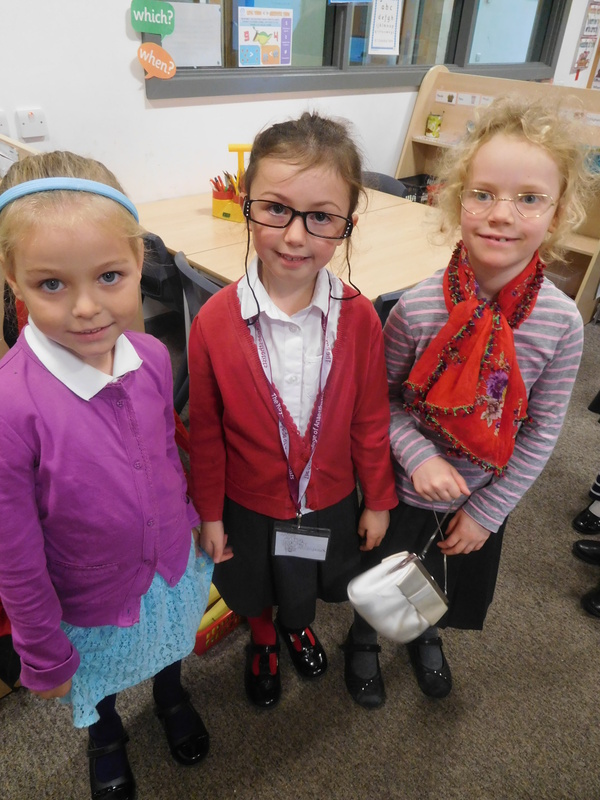 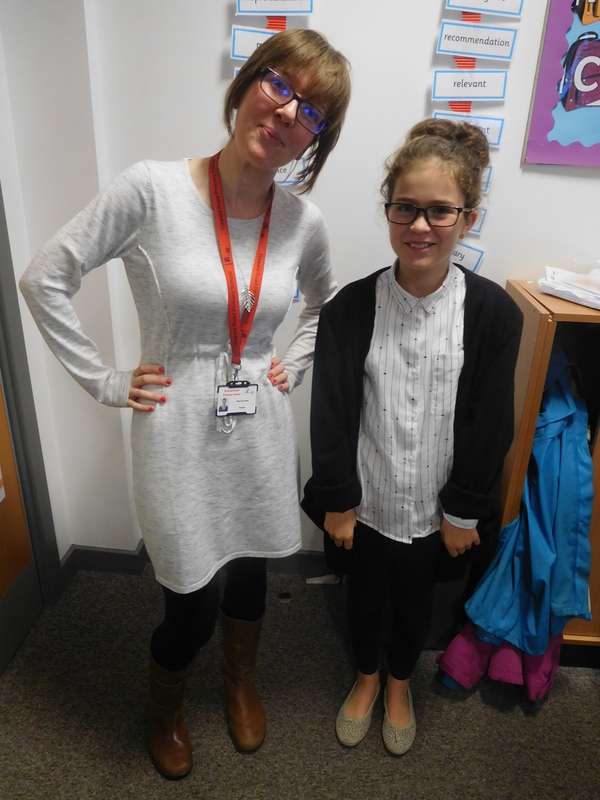 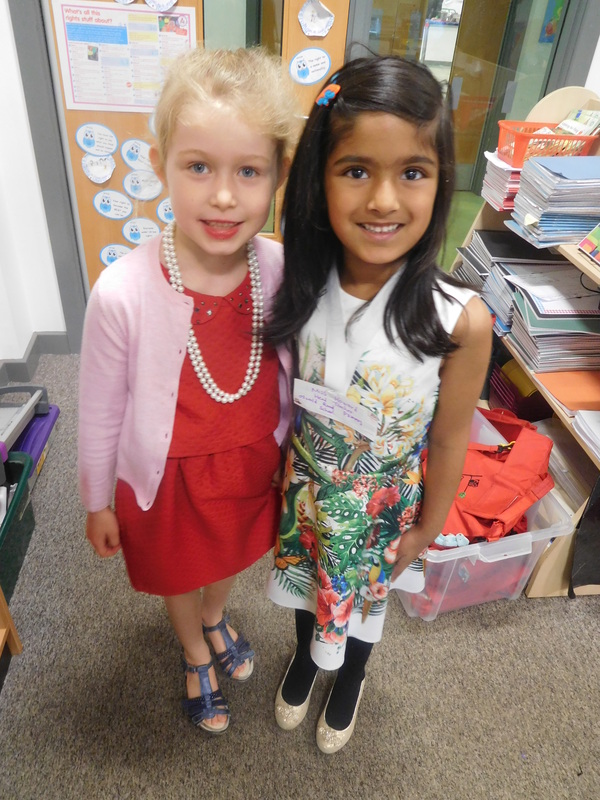 We even had a few mini Mrs Howards!